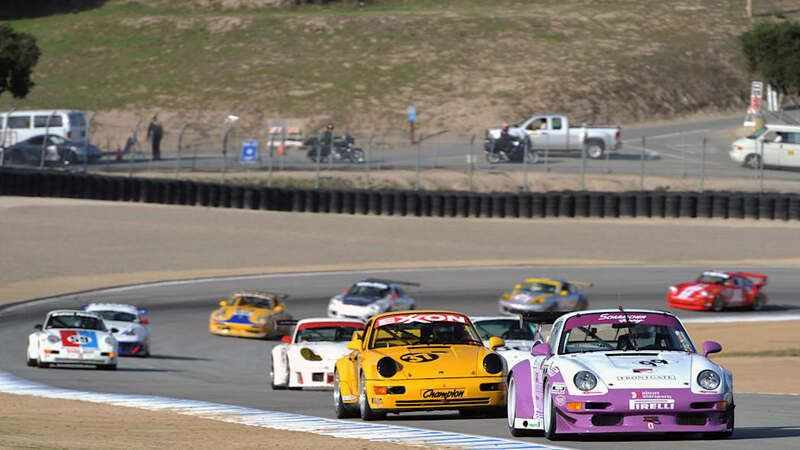 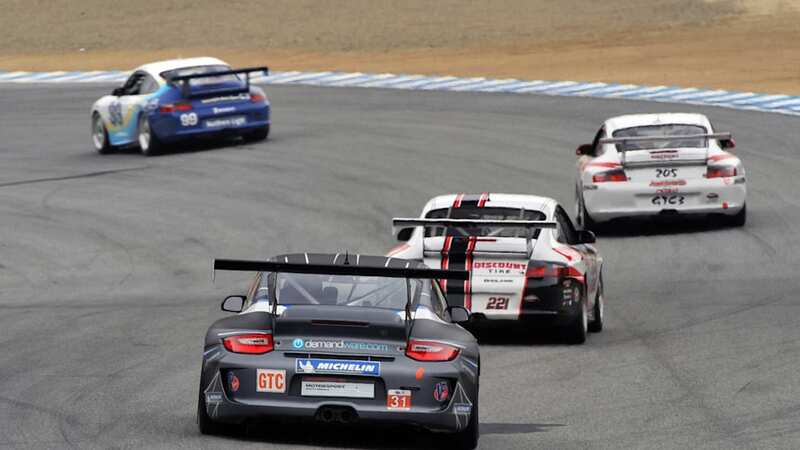 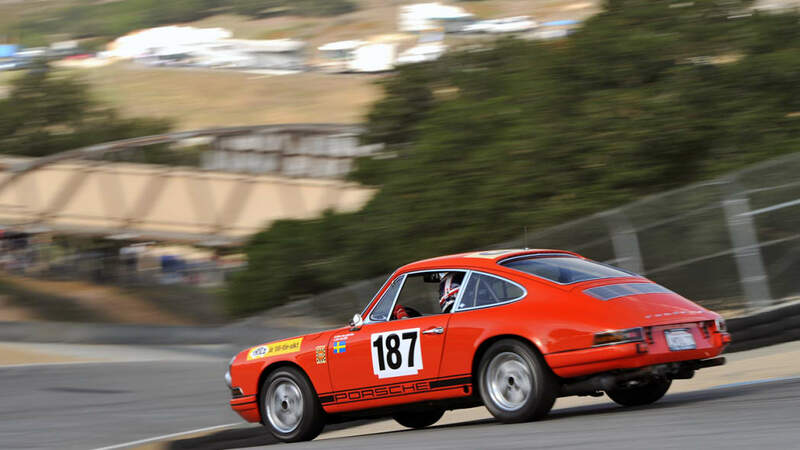 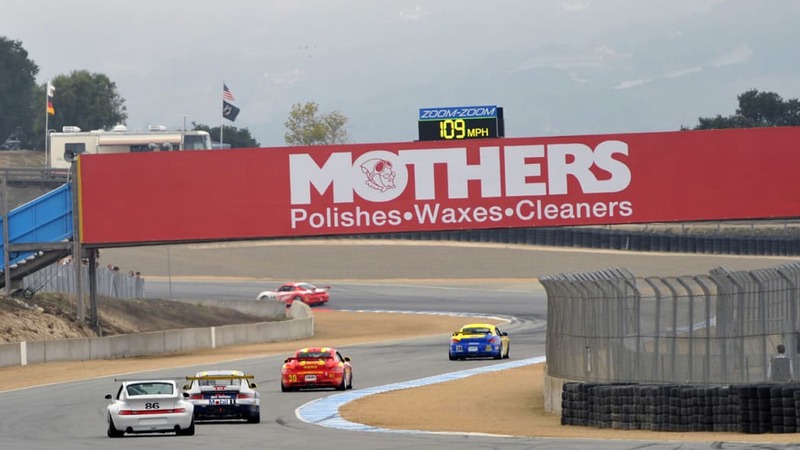 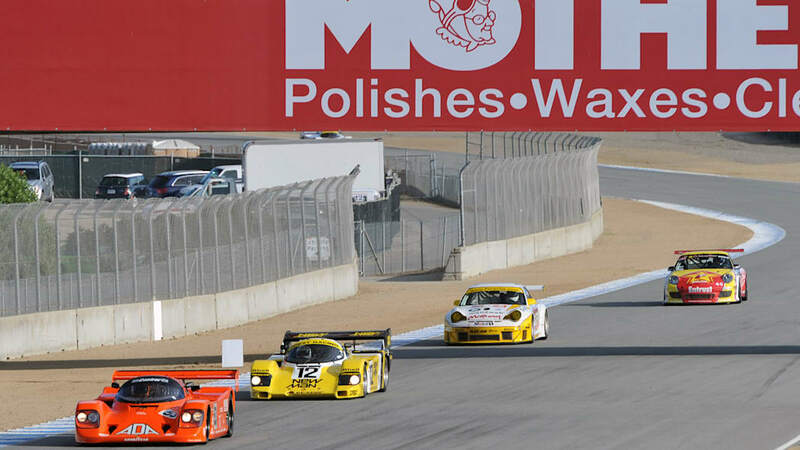 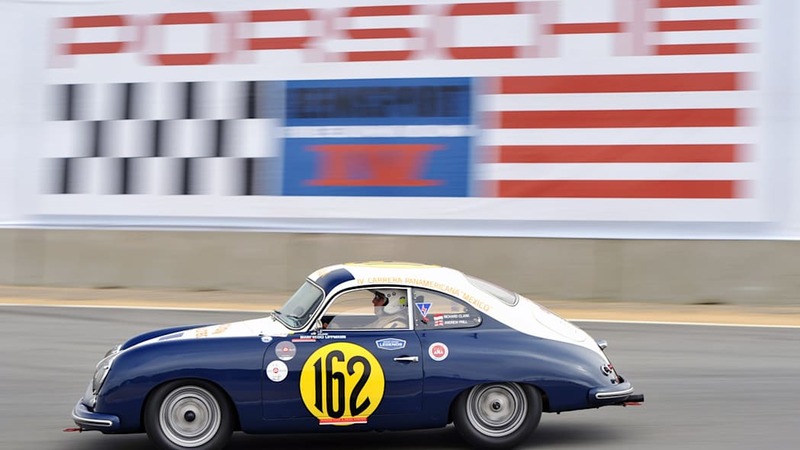 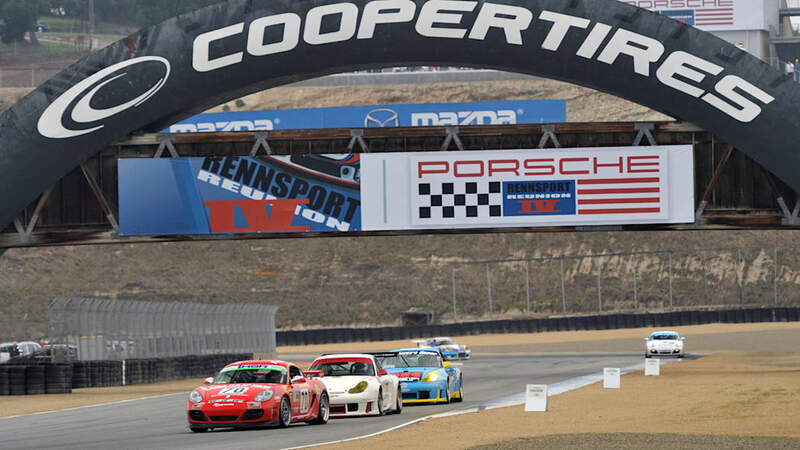 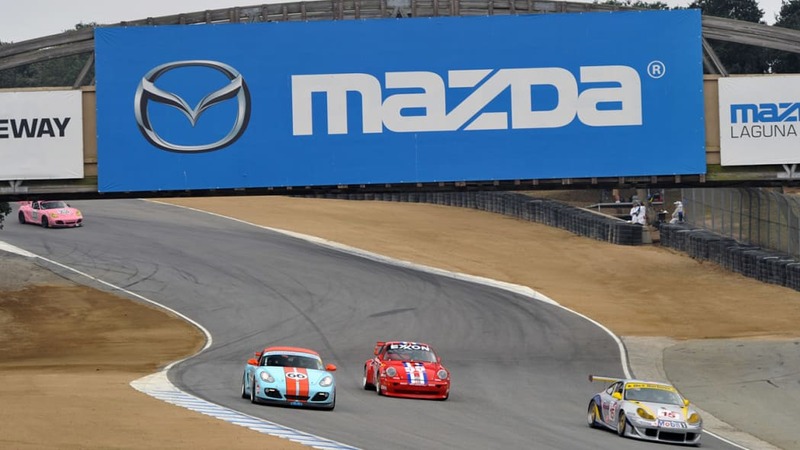 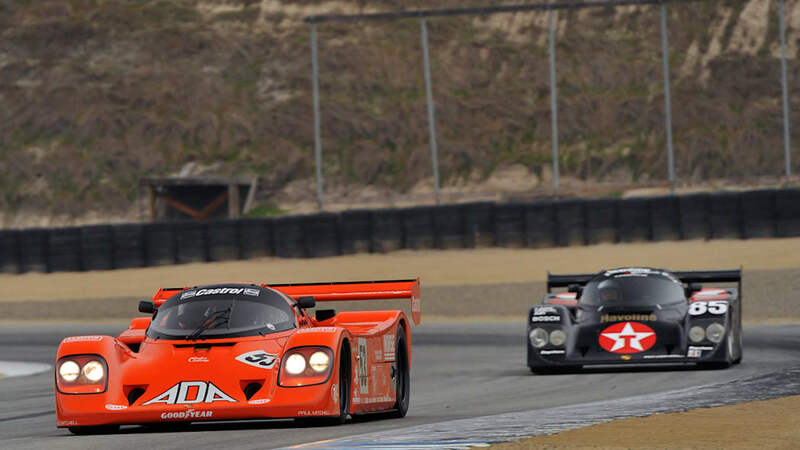 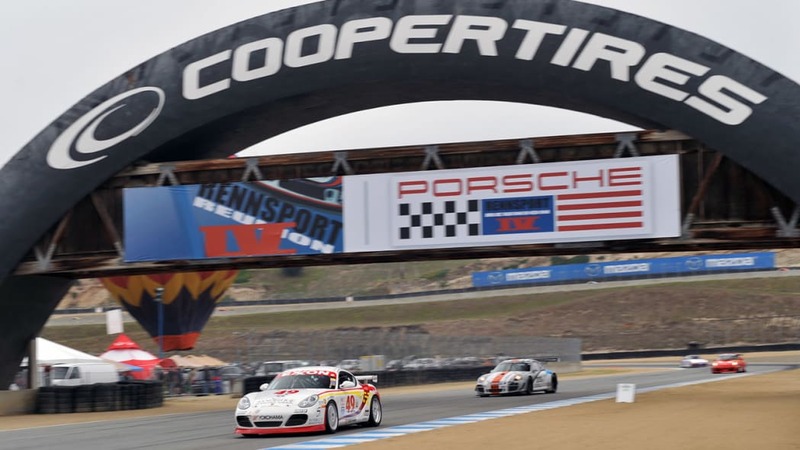 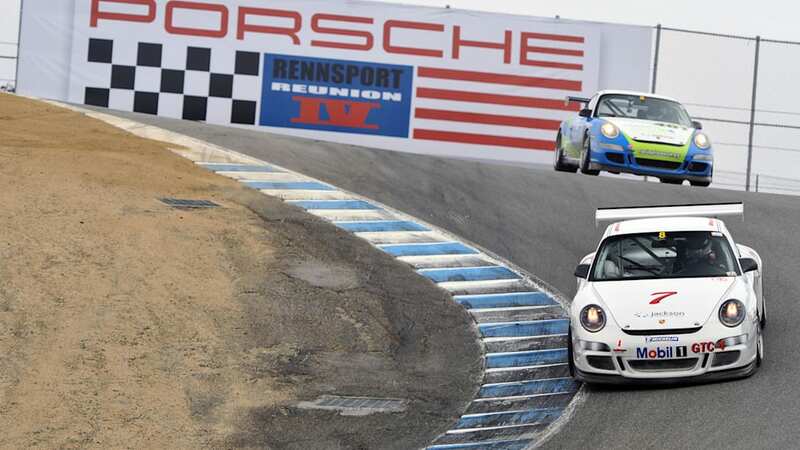 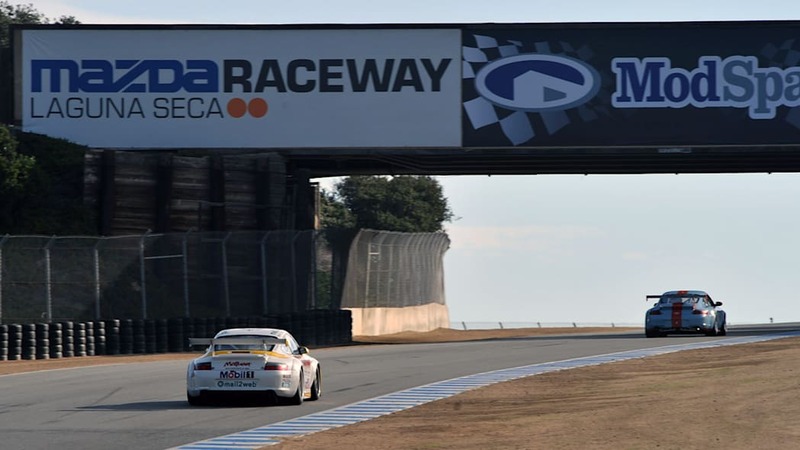 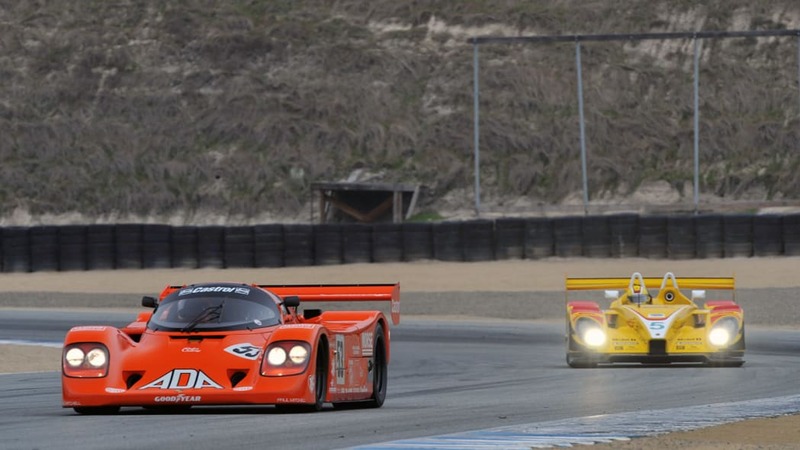 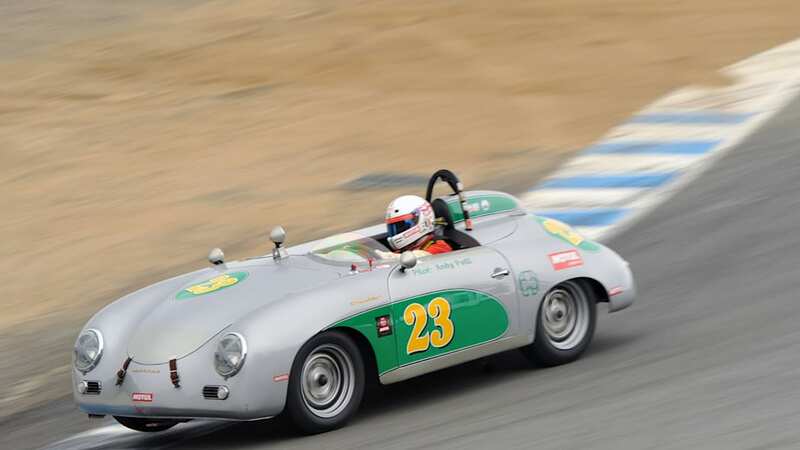 Porsche has a longer history of racing – and winning – at Mazda Raceway Laguna Seca than perhaps any other car company. 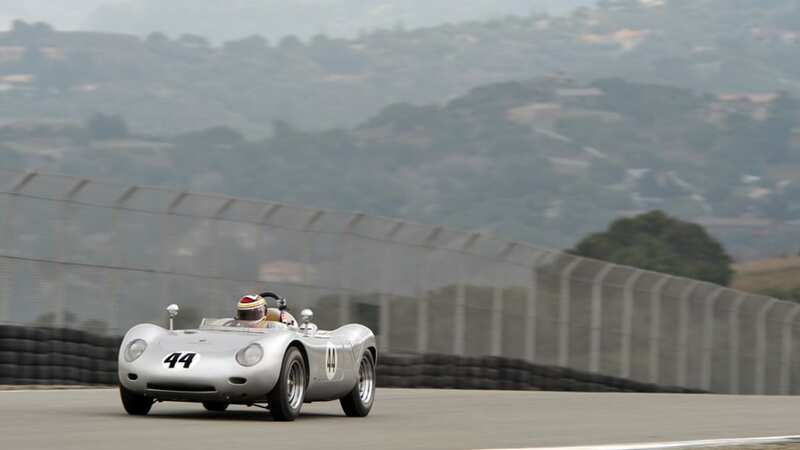 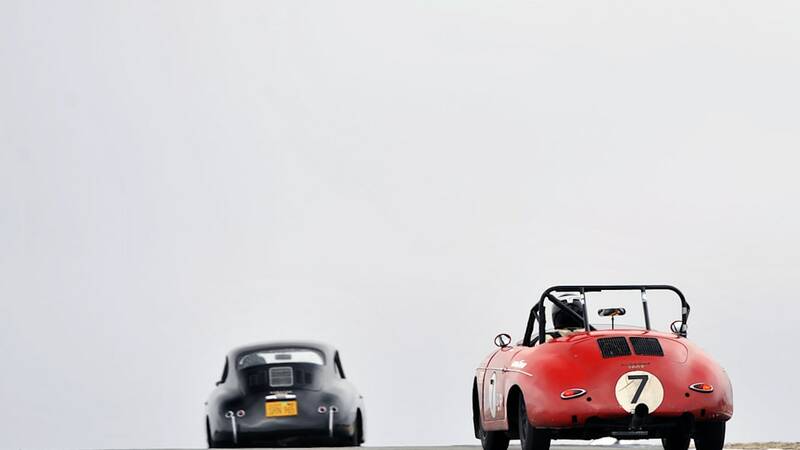 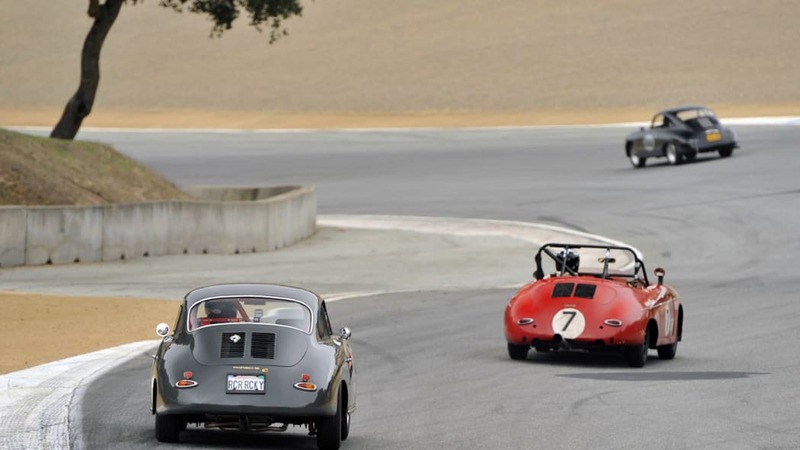 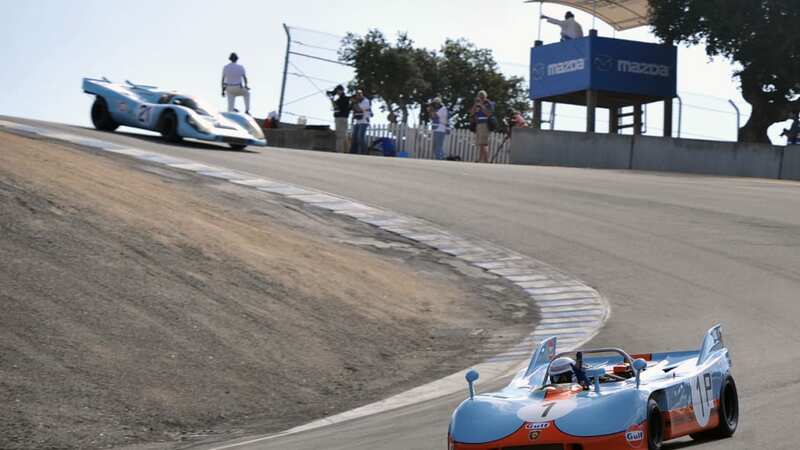 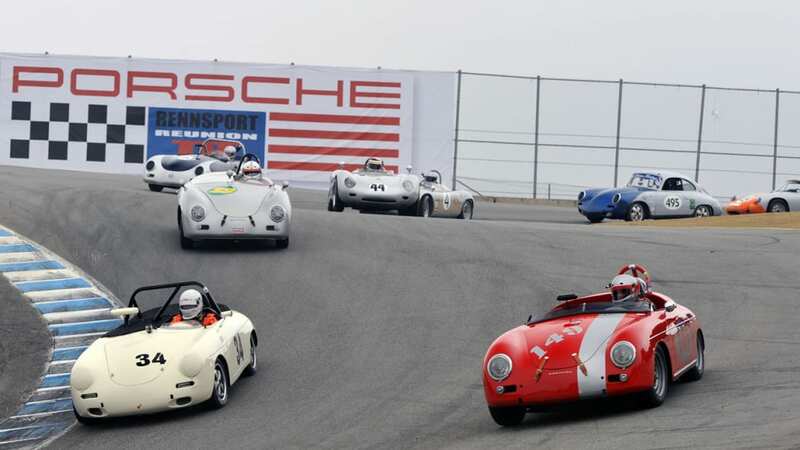 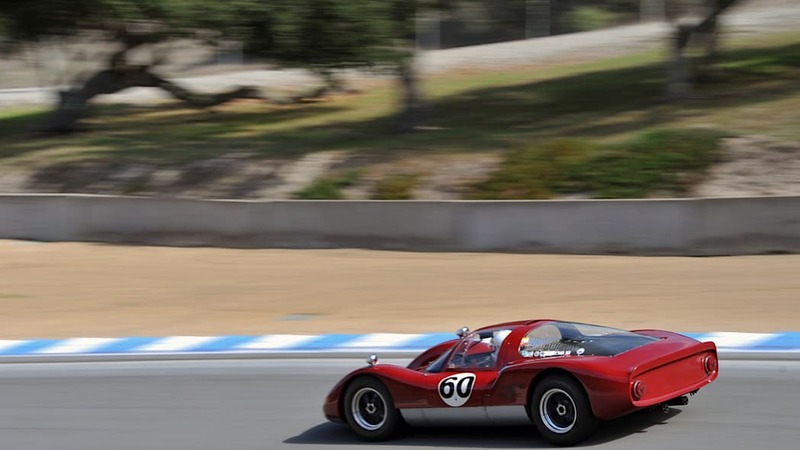 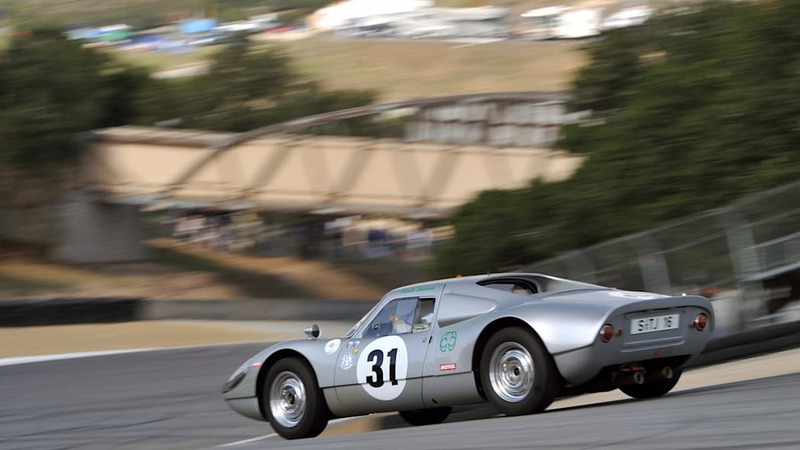 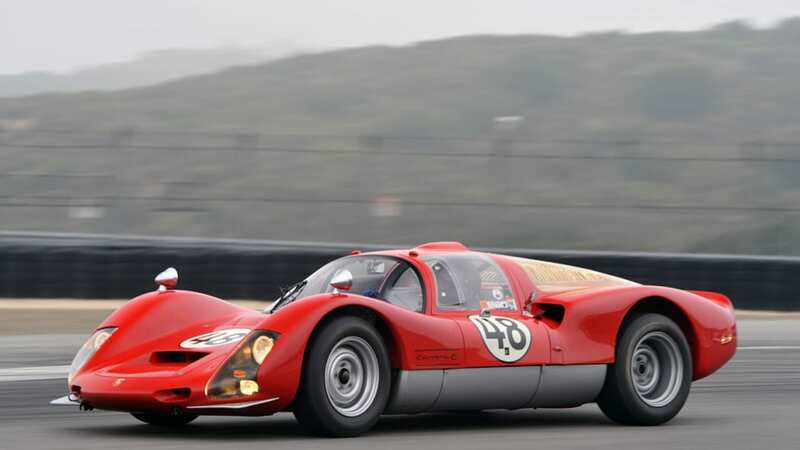 At the legendary track's very first race in October of 1957, a Porsche 550 RS Spyder took the overall win of the SCCA National Laguna Seca Championship. 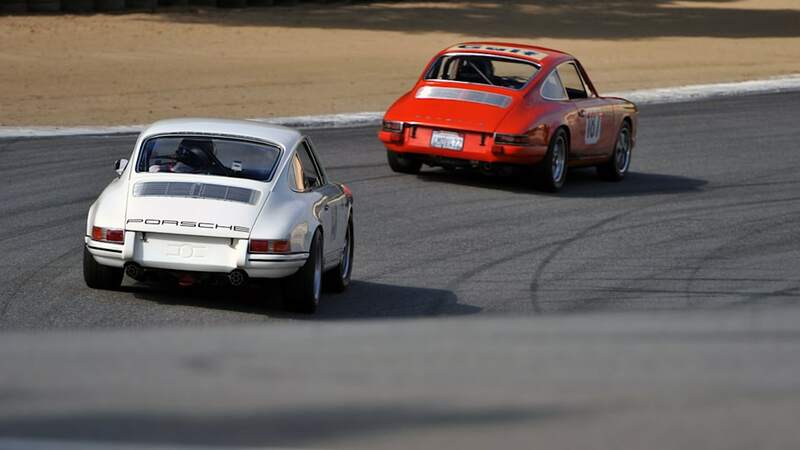 Since then, dozens of Porsches have competed in and won races at the track, piloted by some of the most famous drivers in the world. 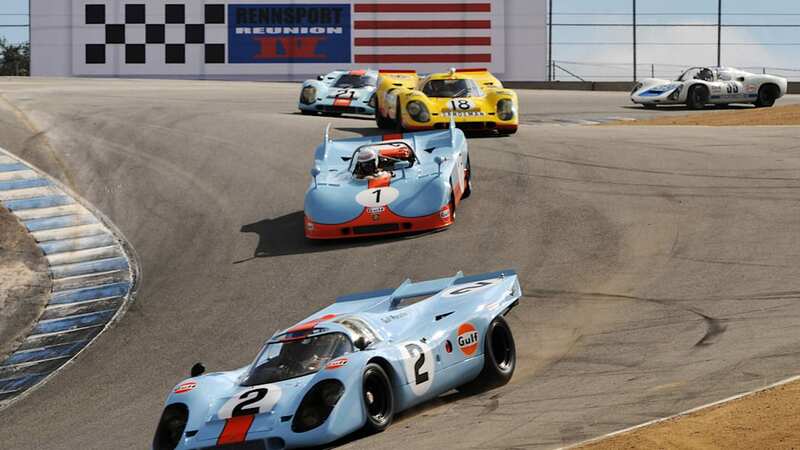 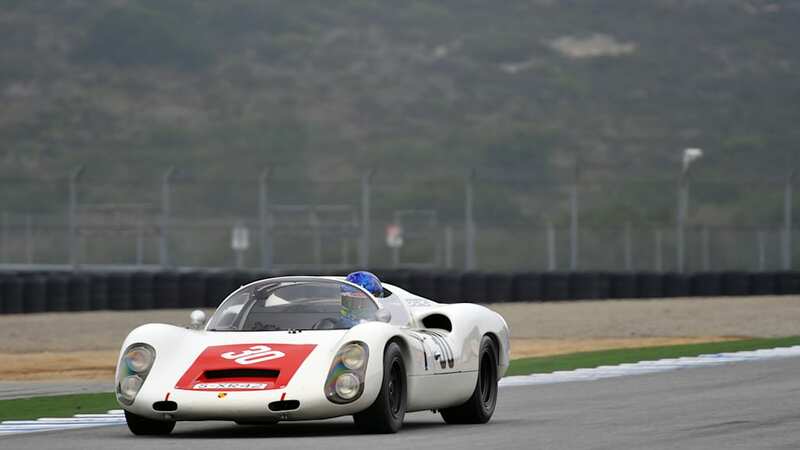 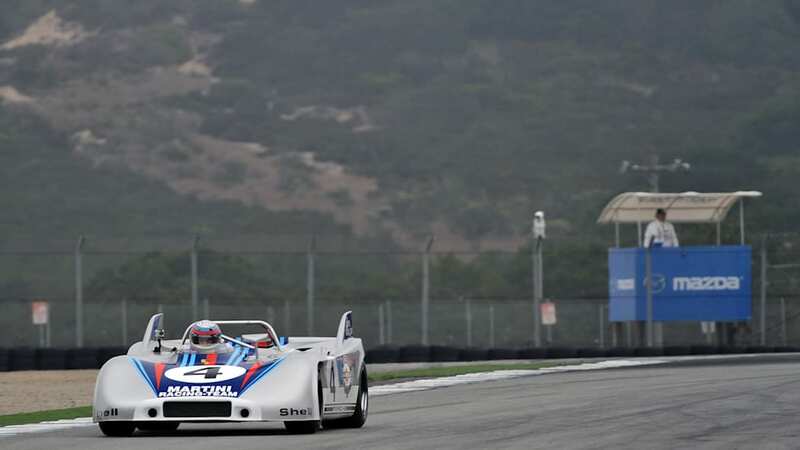 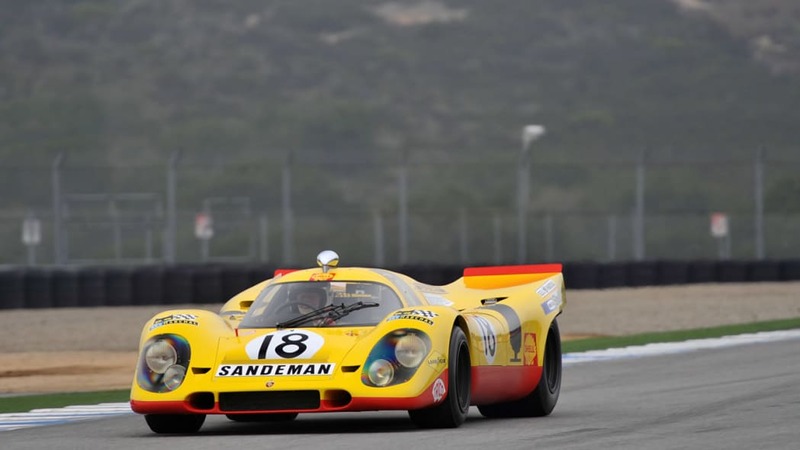 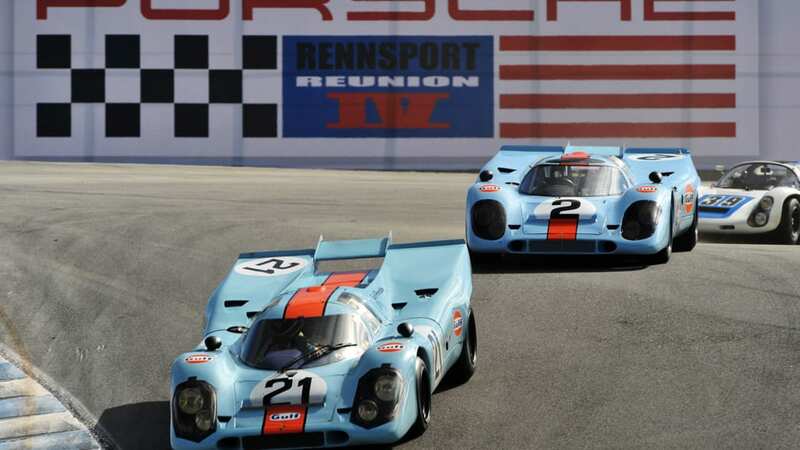 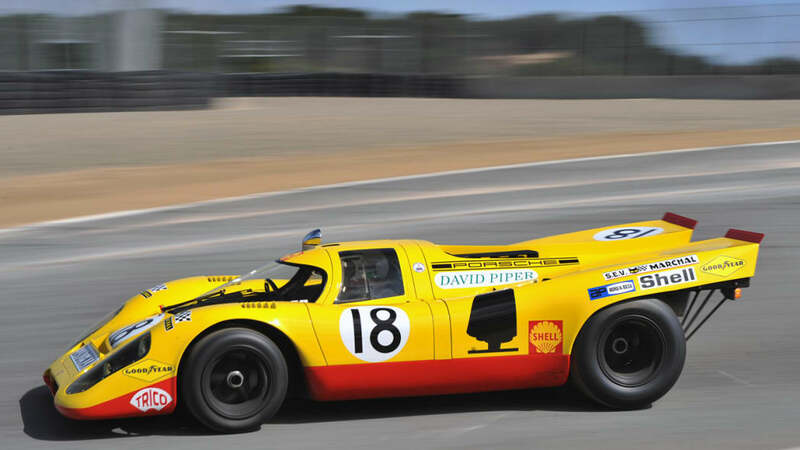 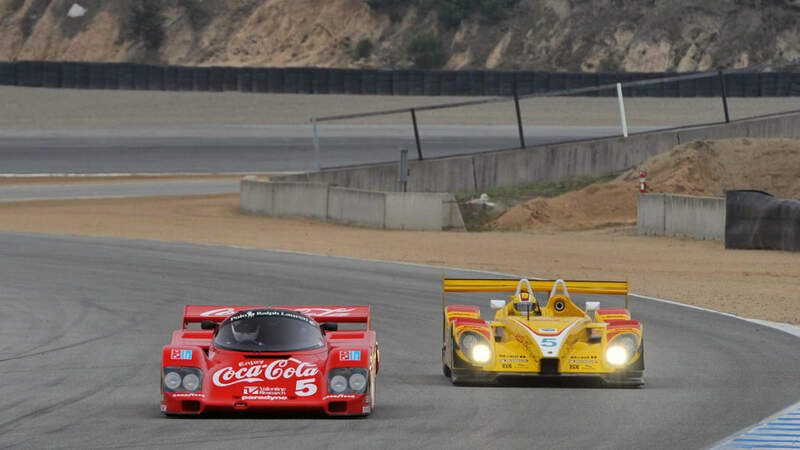 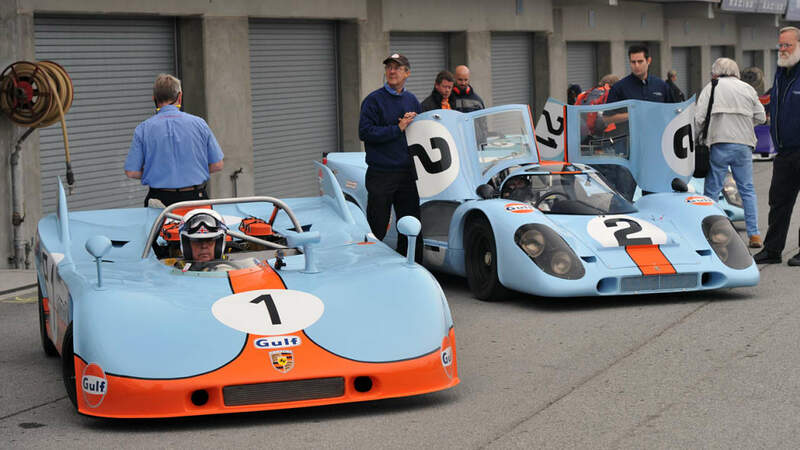 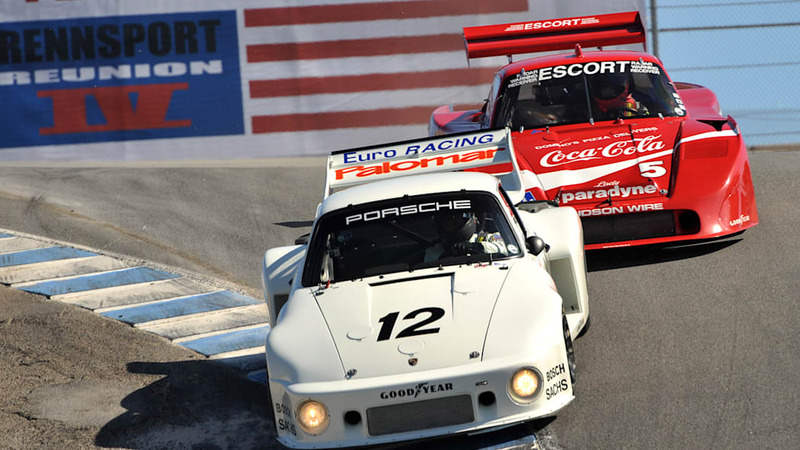 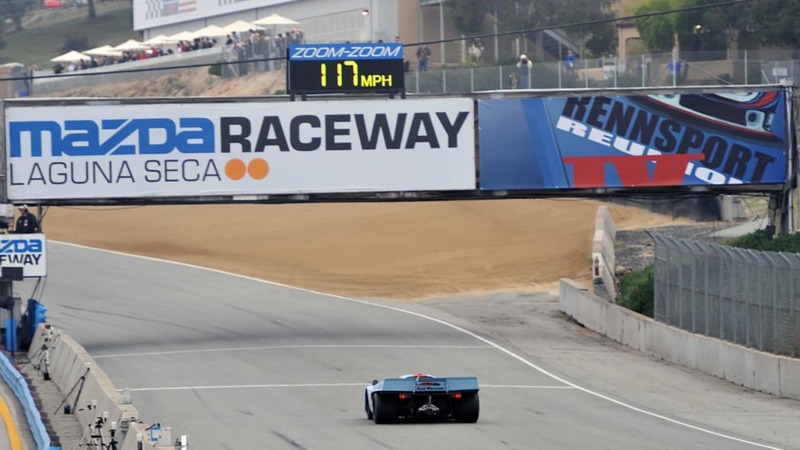 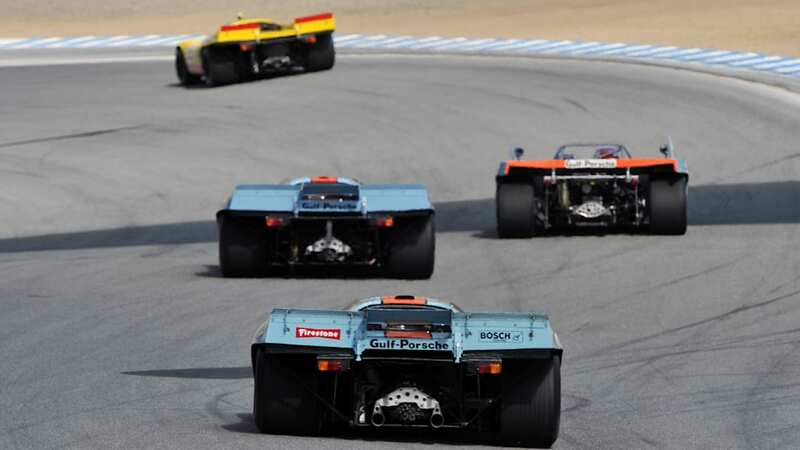 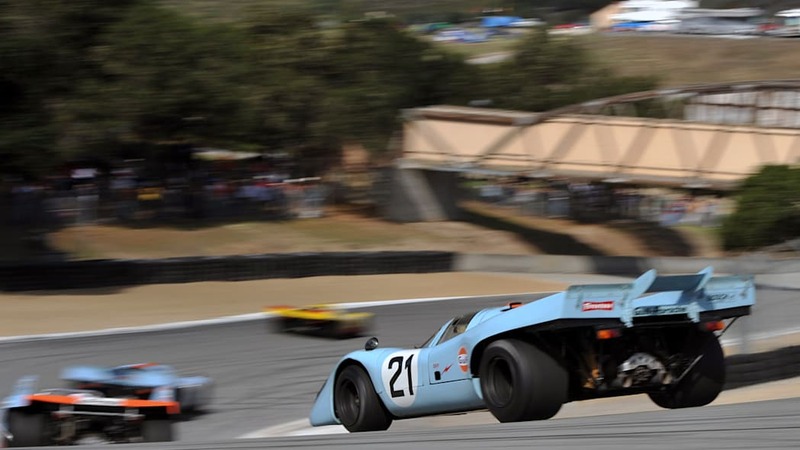 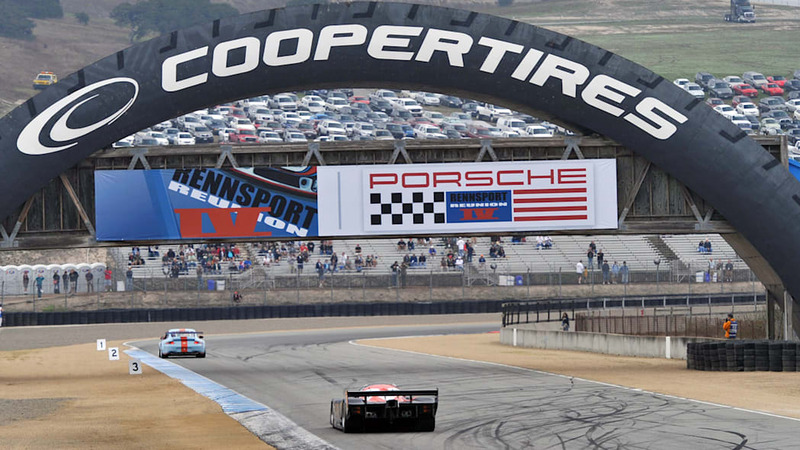 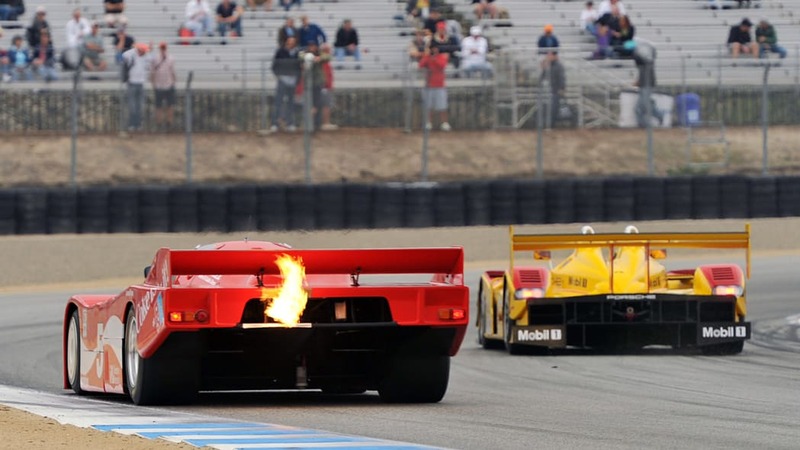 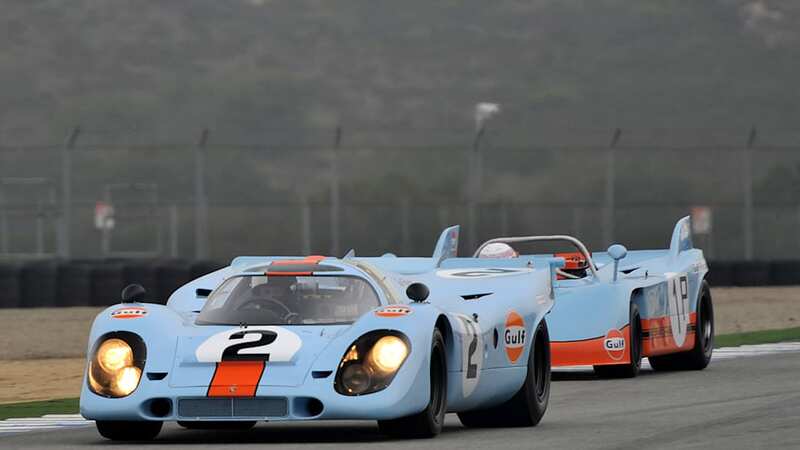 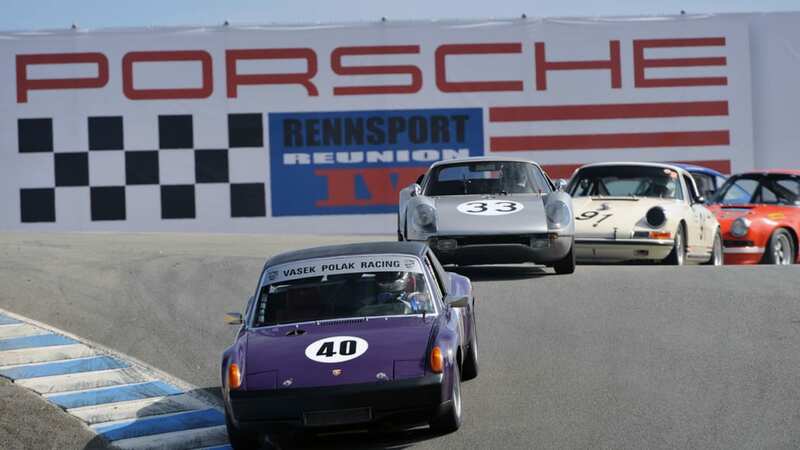 Porsche's racing history at Laguna Seca is perhaps why the fourth edition of the Rennsport Reunion is the best yet. 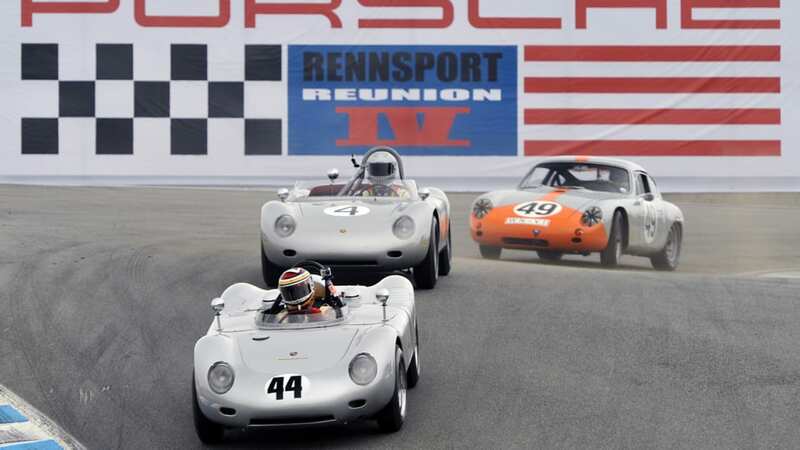 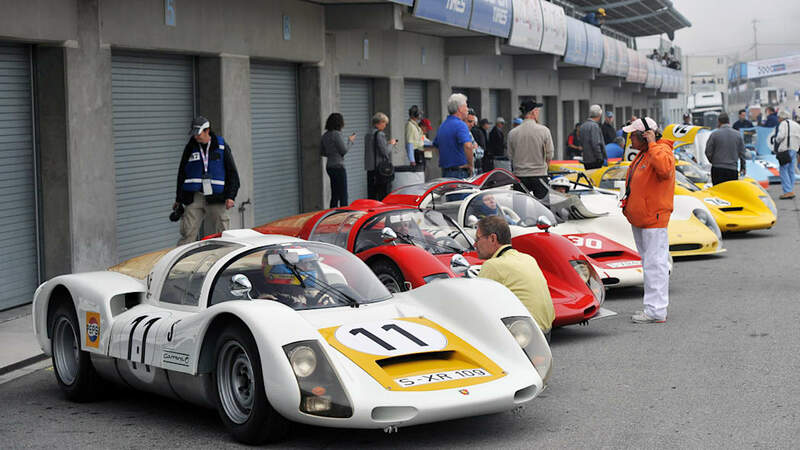 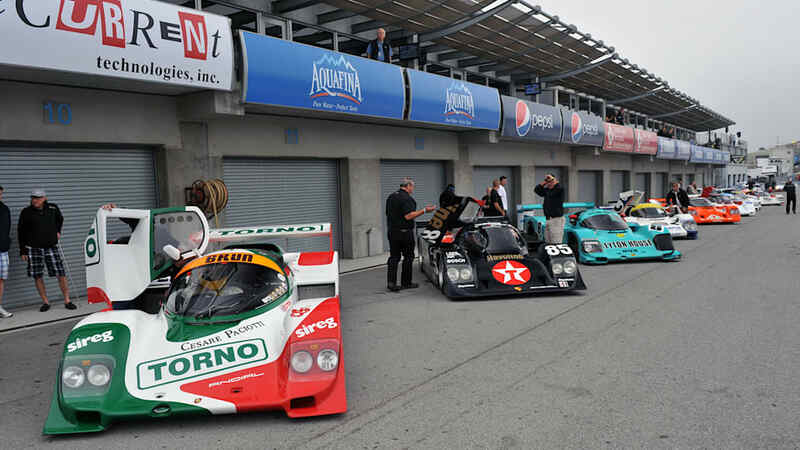 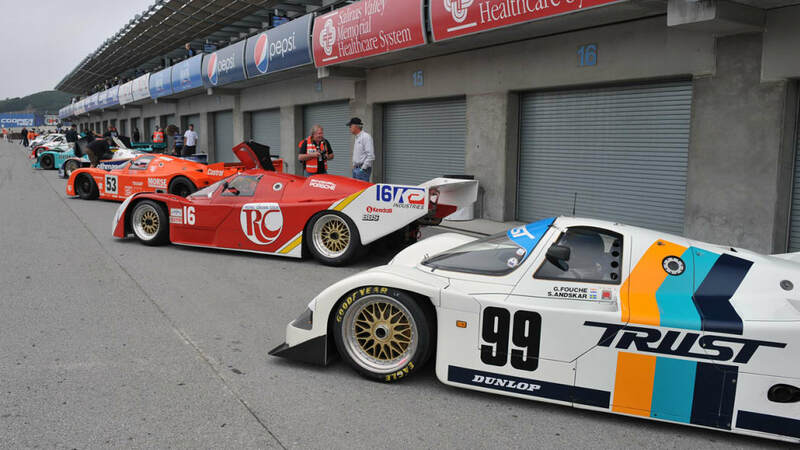 The five historic racing classes are packed with legendary race cars and drivers. 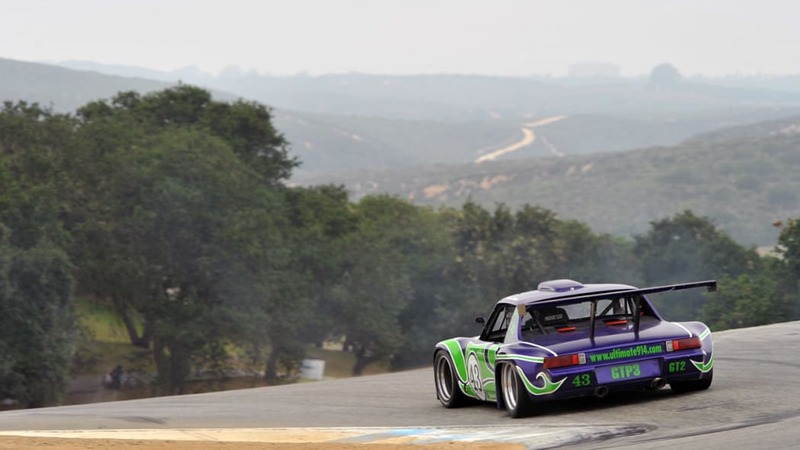 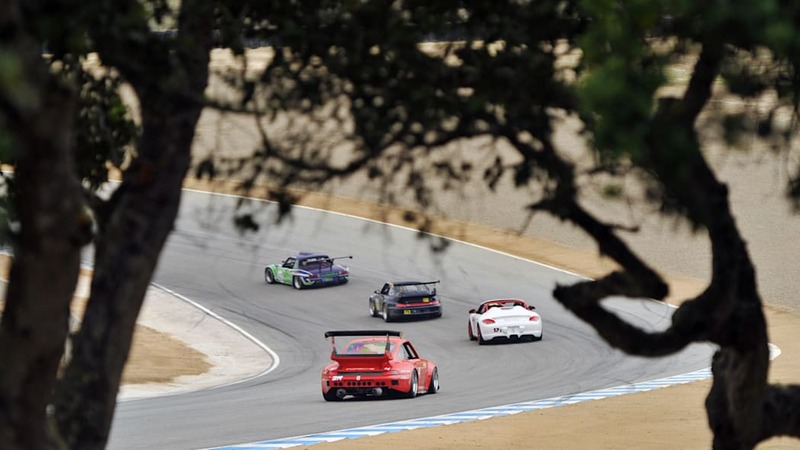 Watching a trio of 935s spiral through the corkscrew makes you feel like you've gone back in time to the 1970s, or watching a 962 blast down the front straight transports you directly to the 1980s. 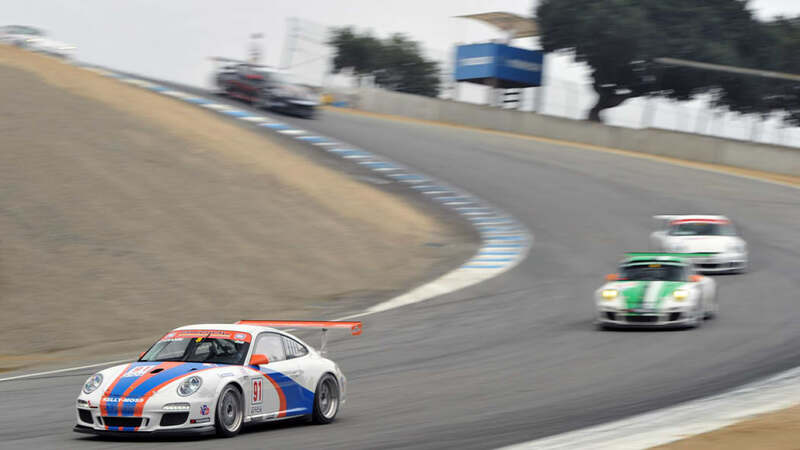 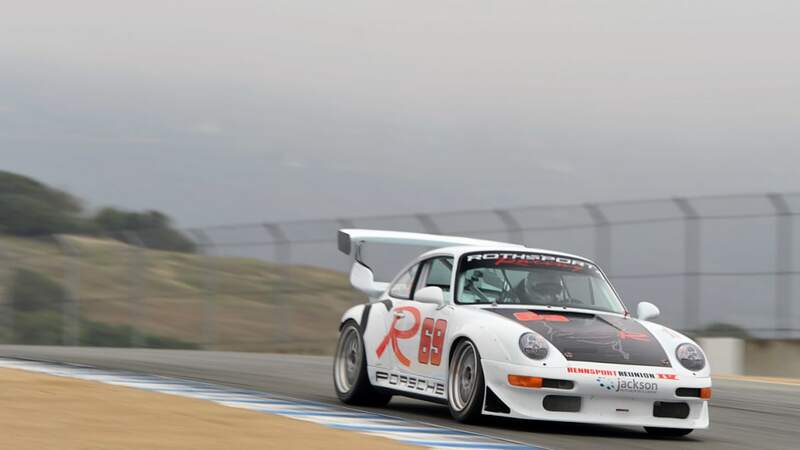 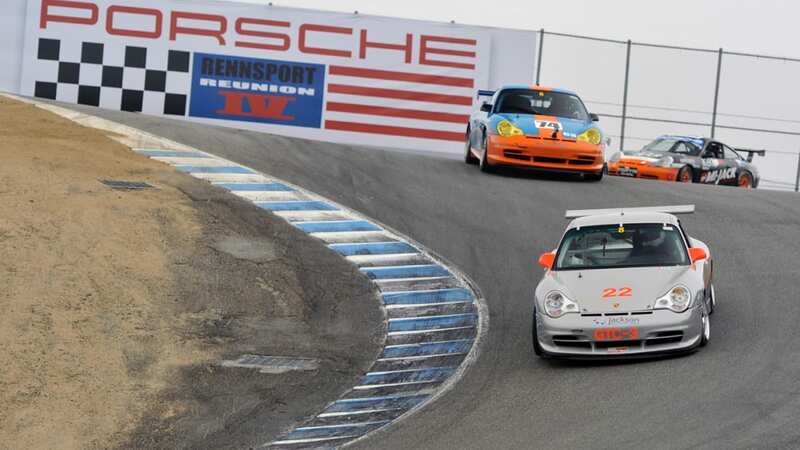 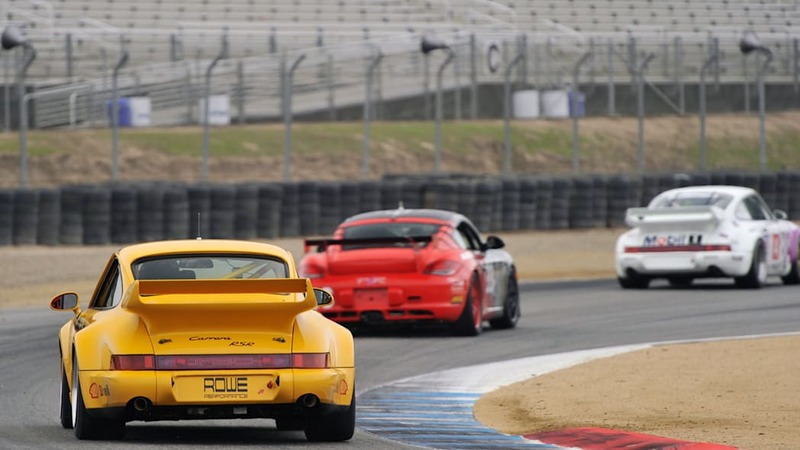 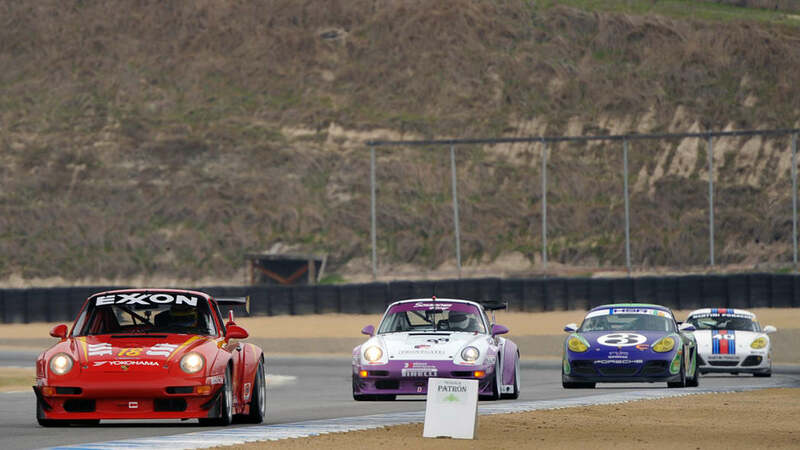 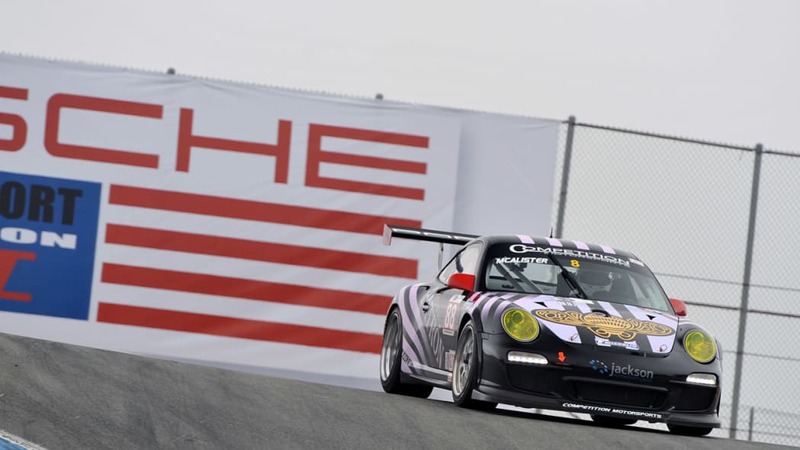 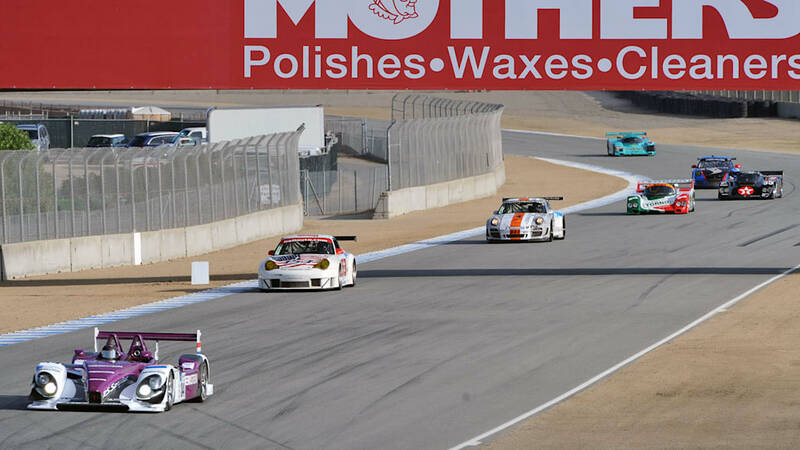 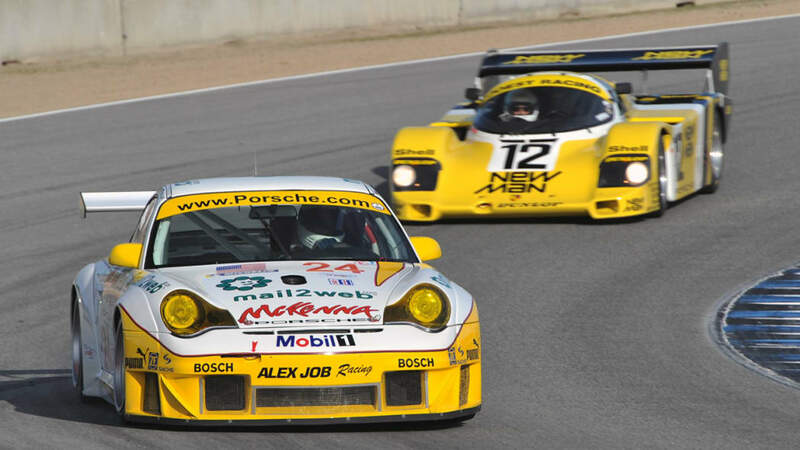 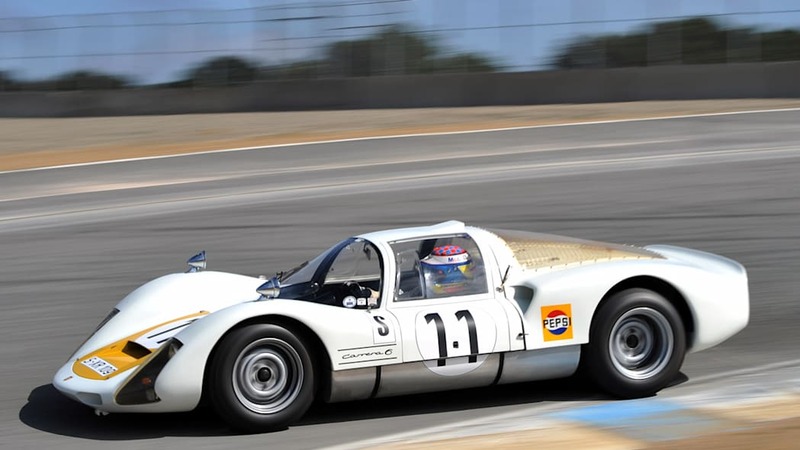 There were plenty of examples of Porsche's modern race car on track at Rennsport, as well. 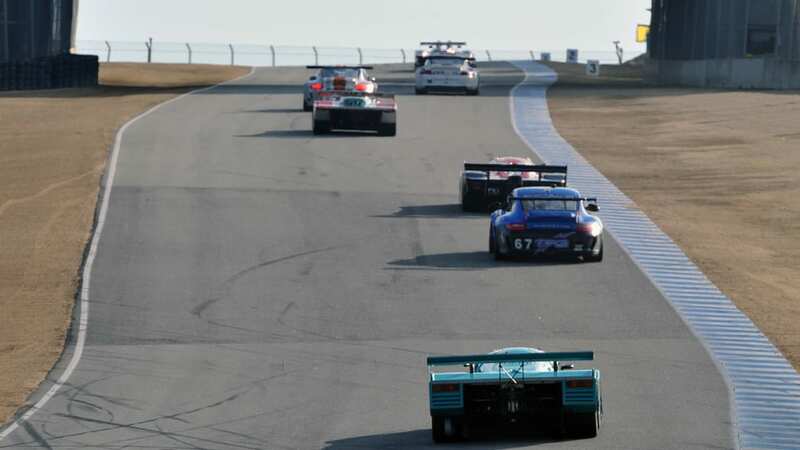 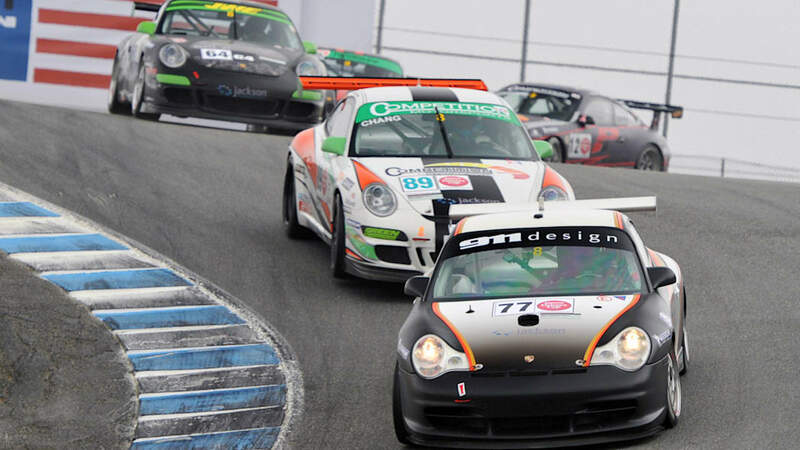 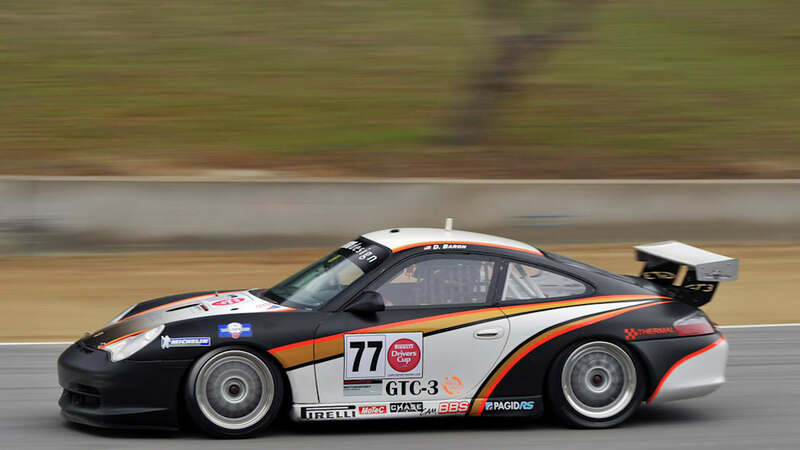 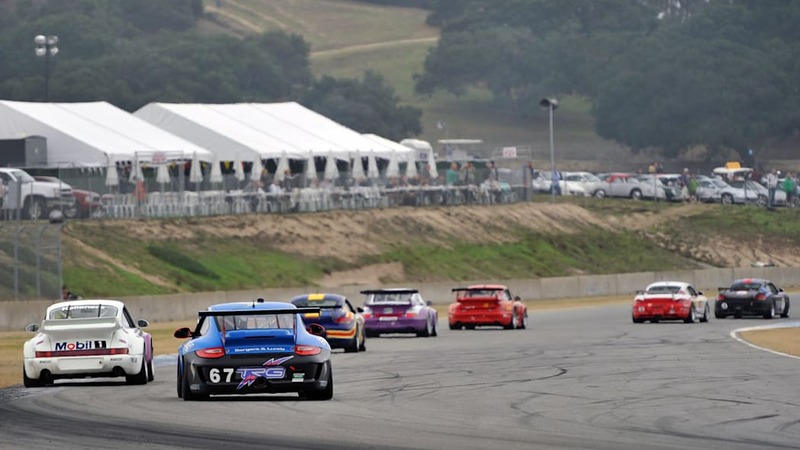 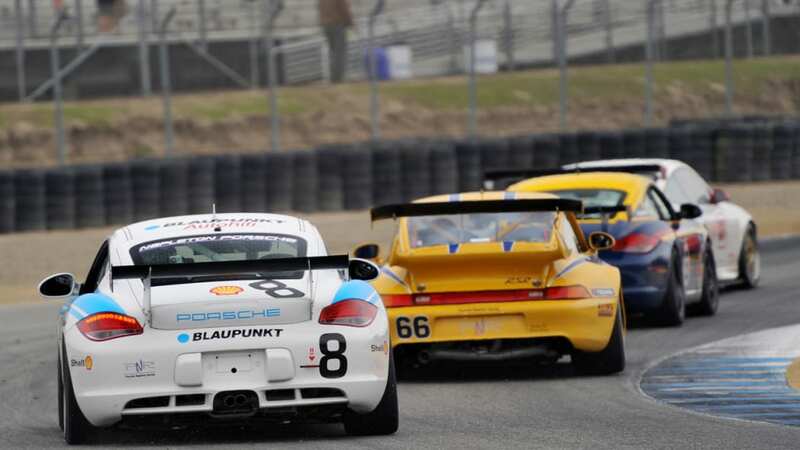 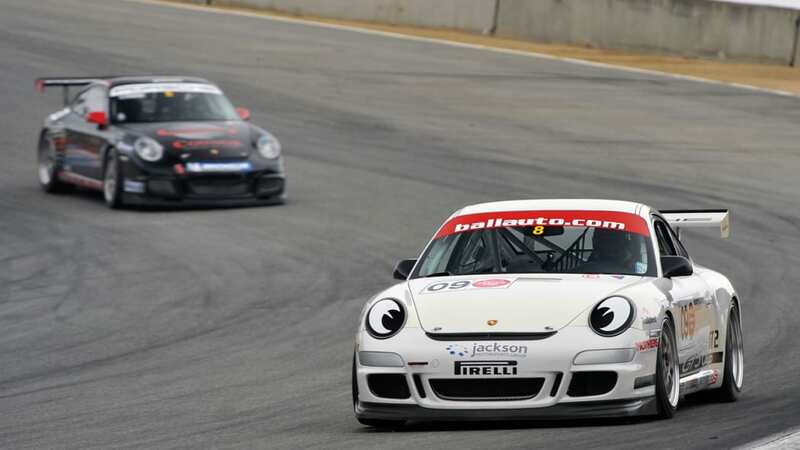 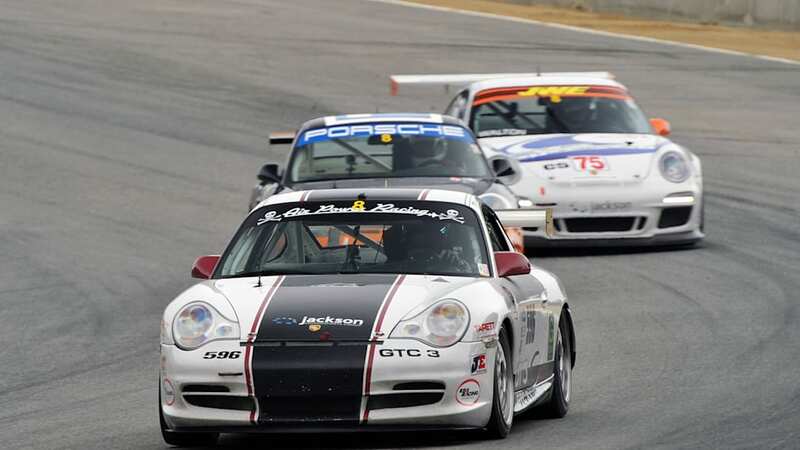 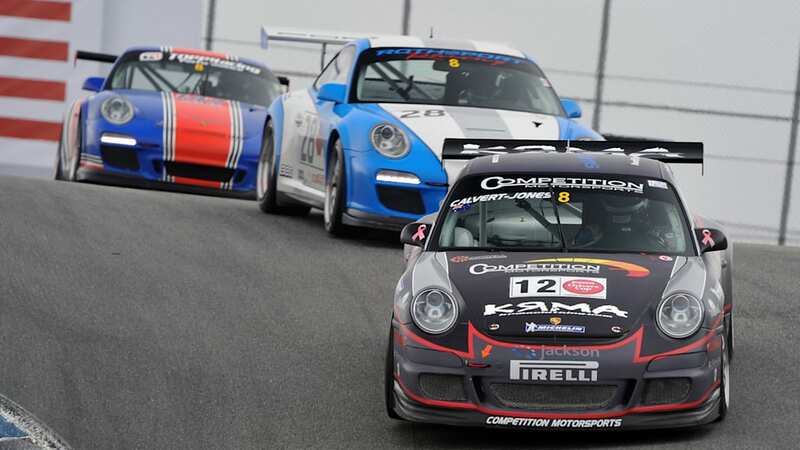 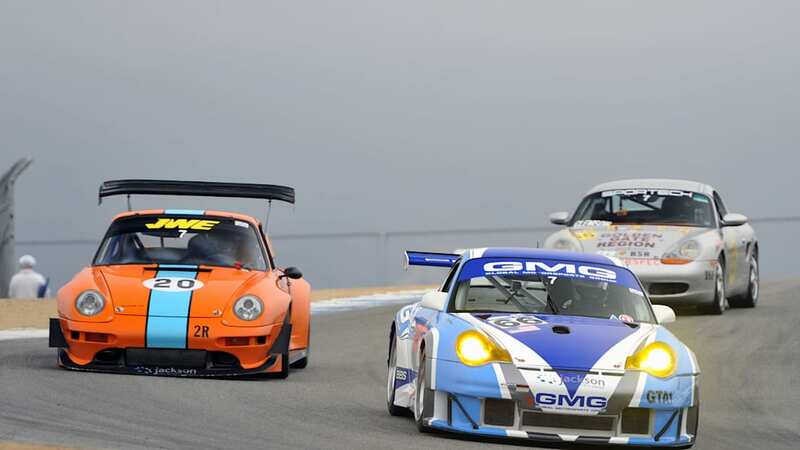 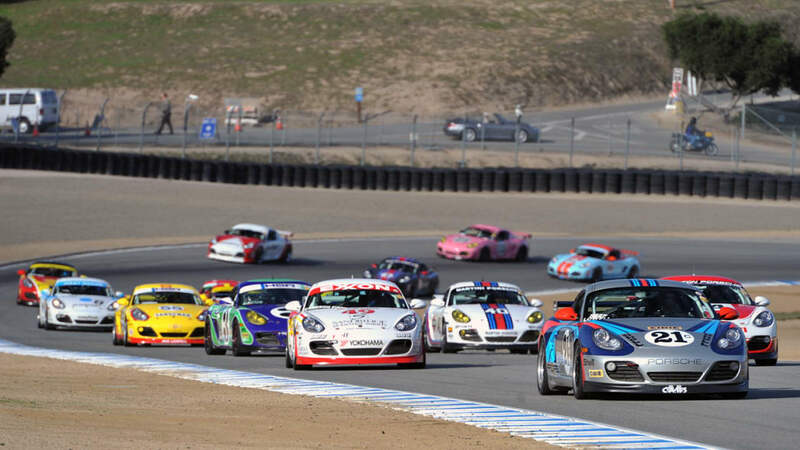 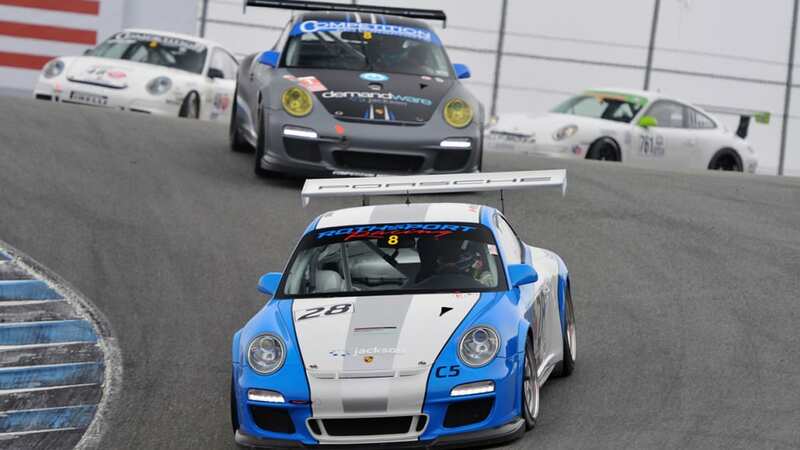 Dozens of cars competed in the Cayman Interseries, 911 Invitational, 911 Cup and PCA races, and Porsche's recently retired racing prototype, the RS Spyder, was also on track. 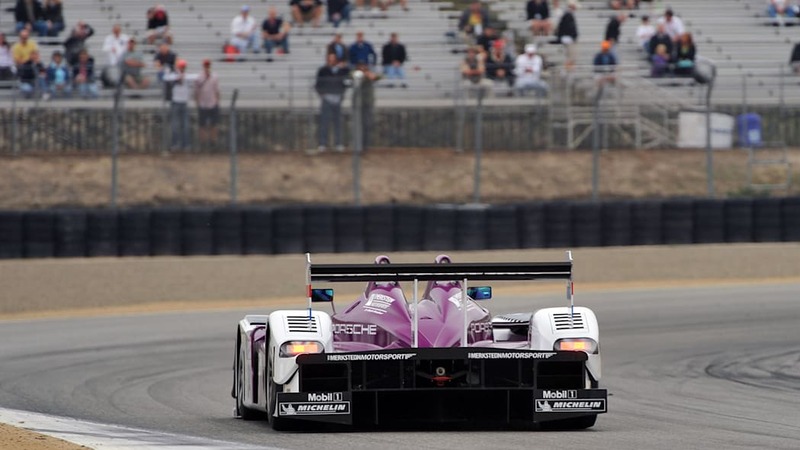 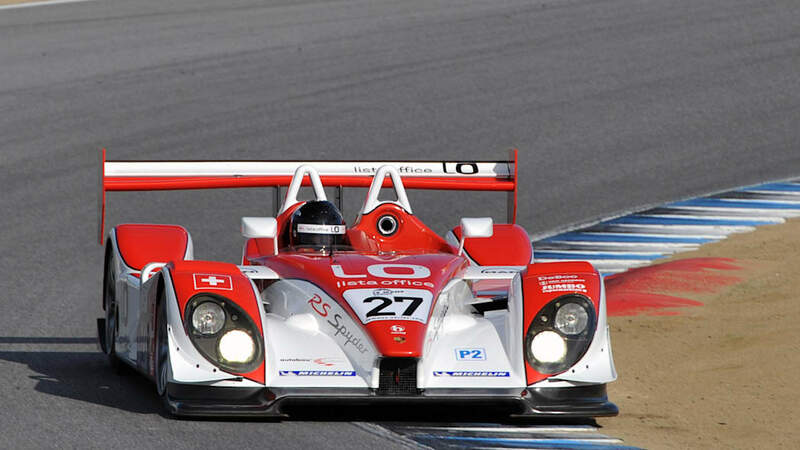 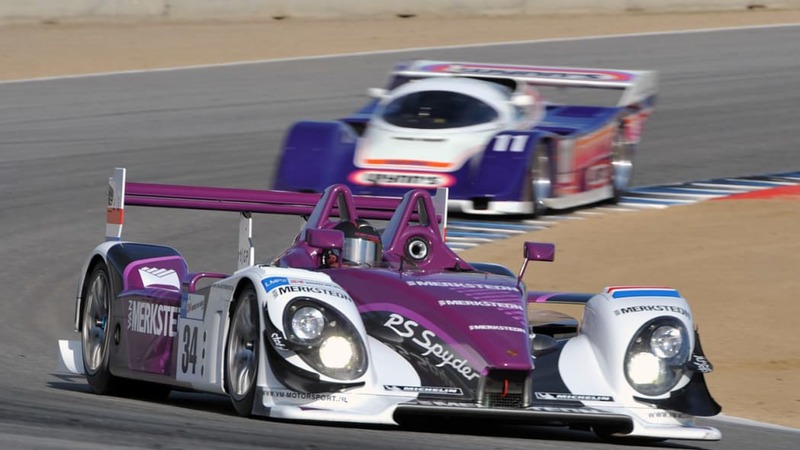 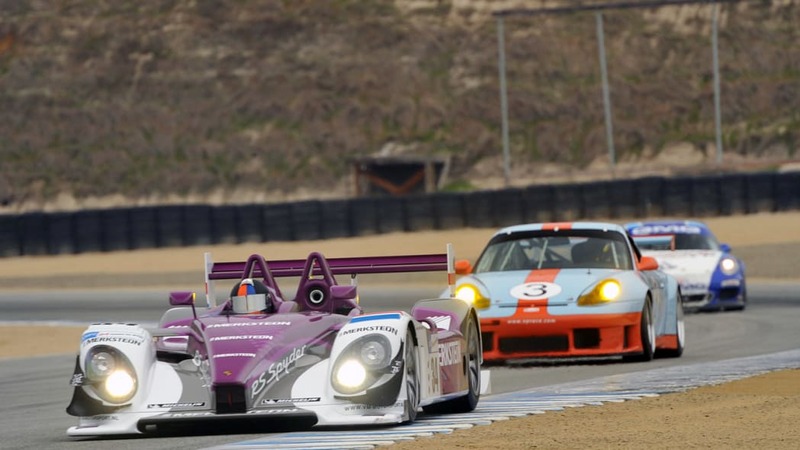 The RS Spyder has a history at Laguna Seca as well, winning the LMP2 class in its debut at the track in 2005. 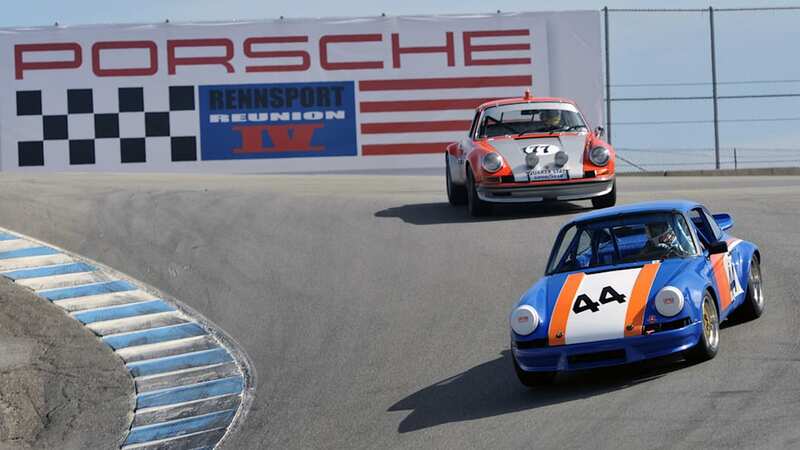 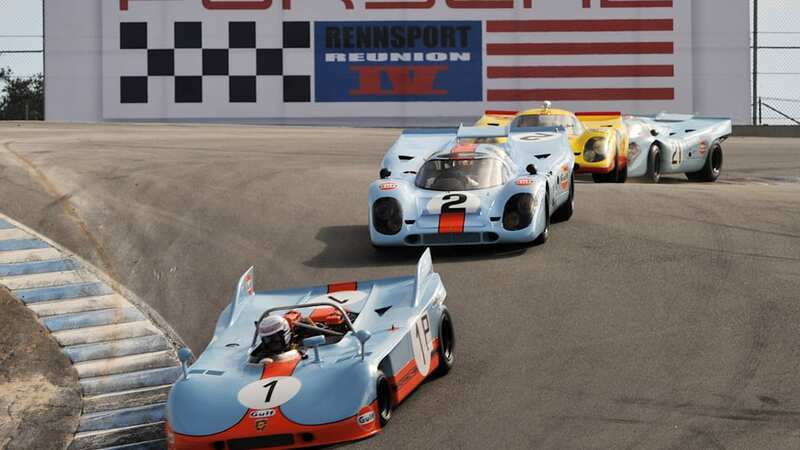 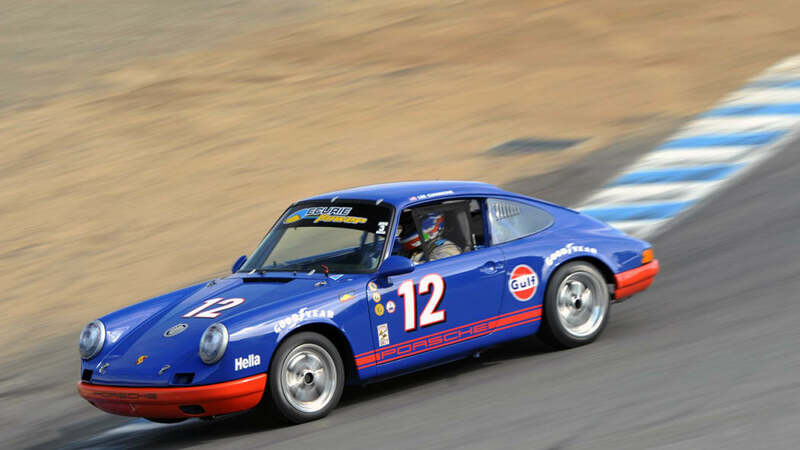 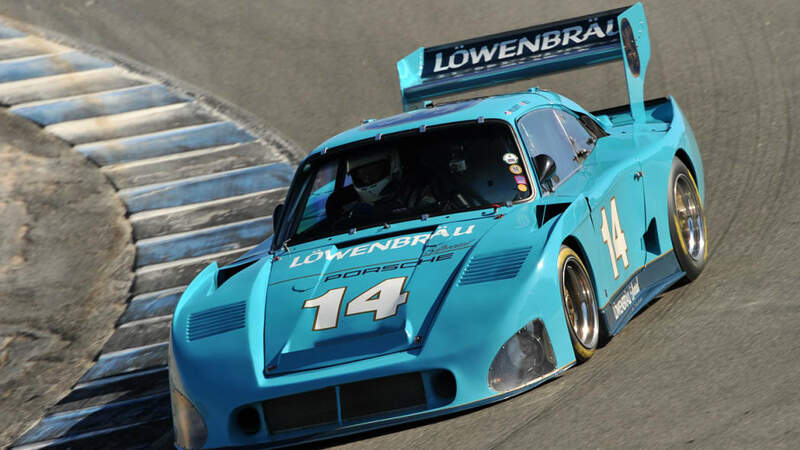 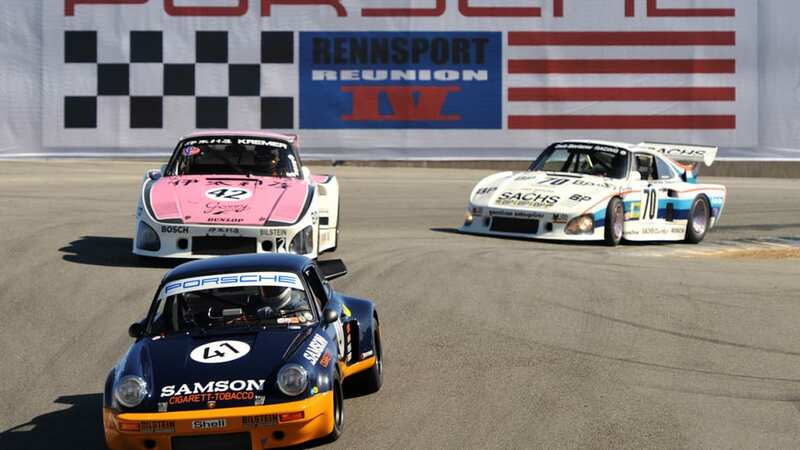 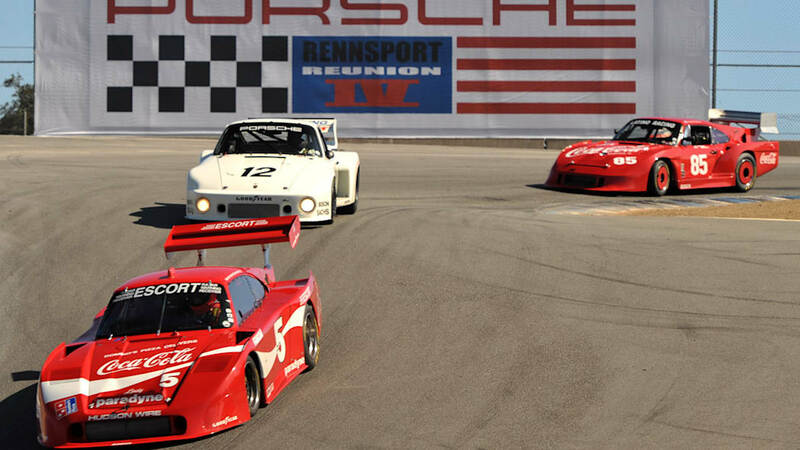 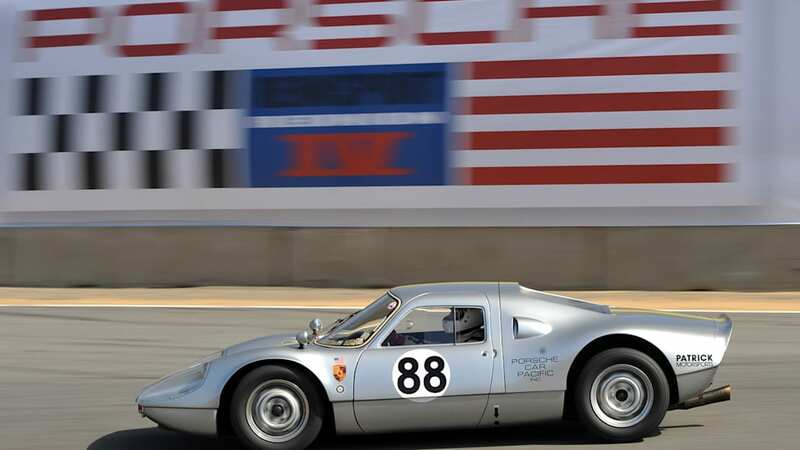 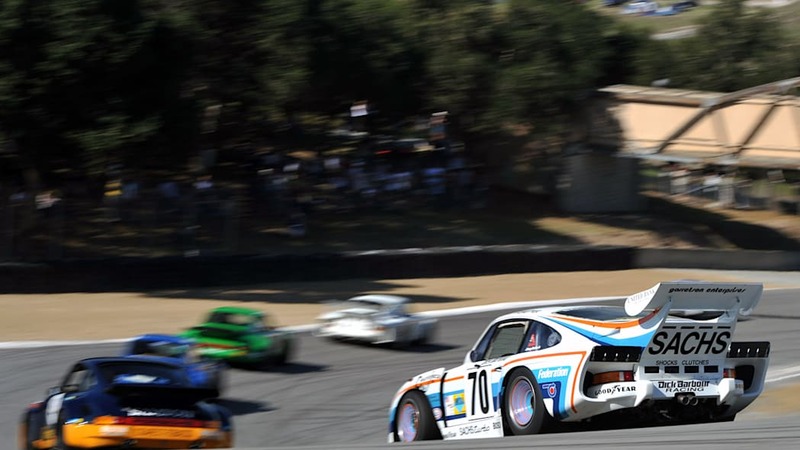 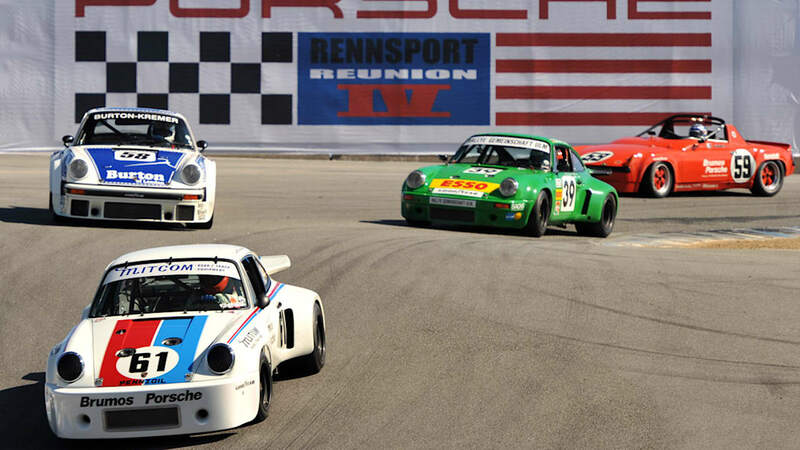 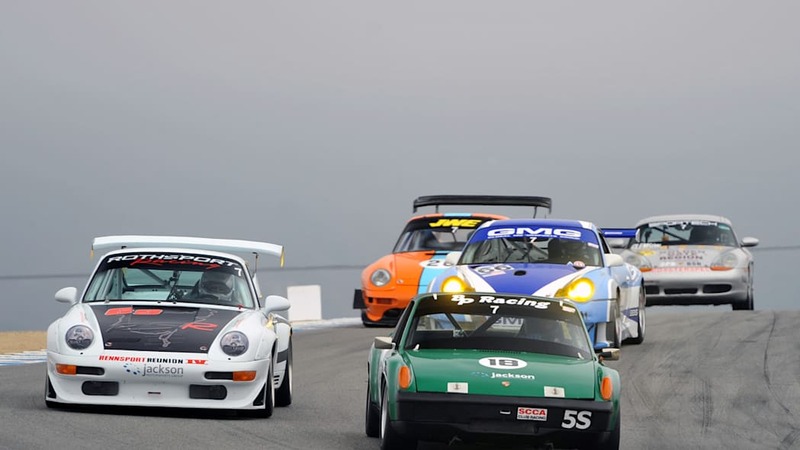 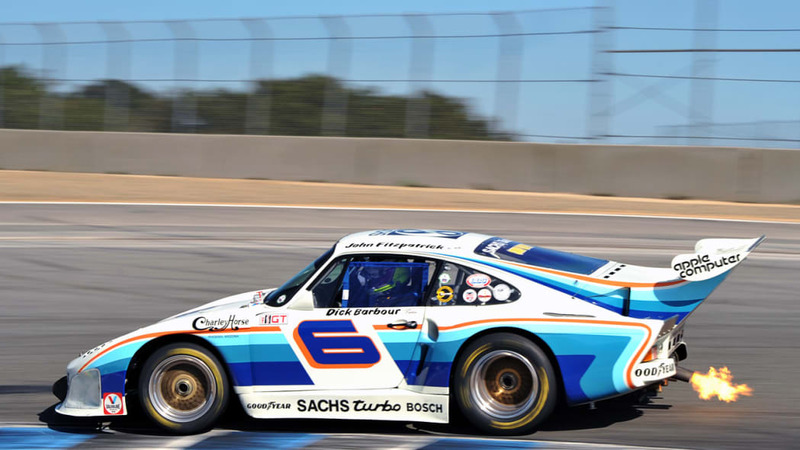 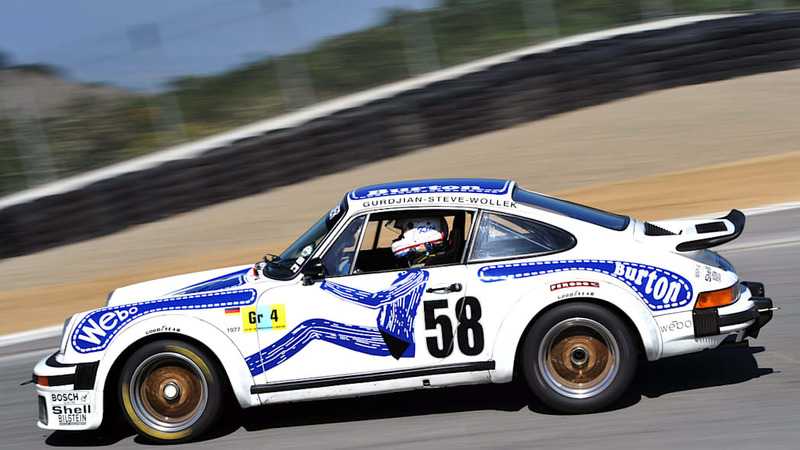 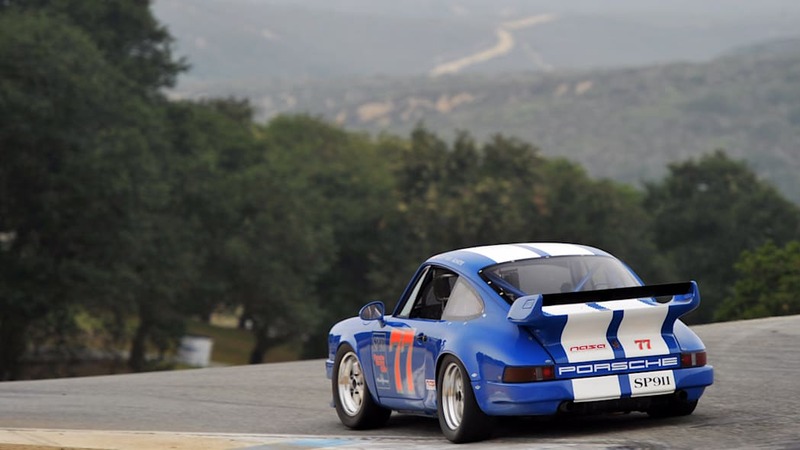 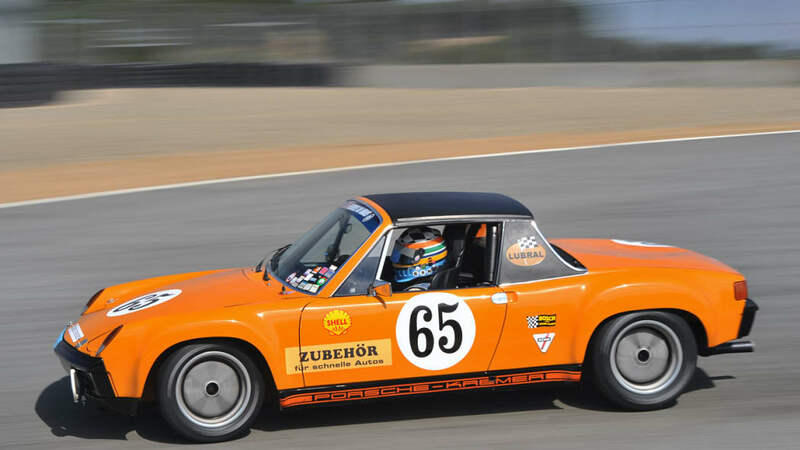 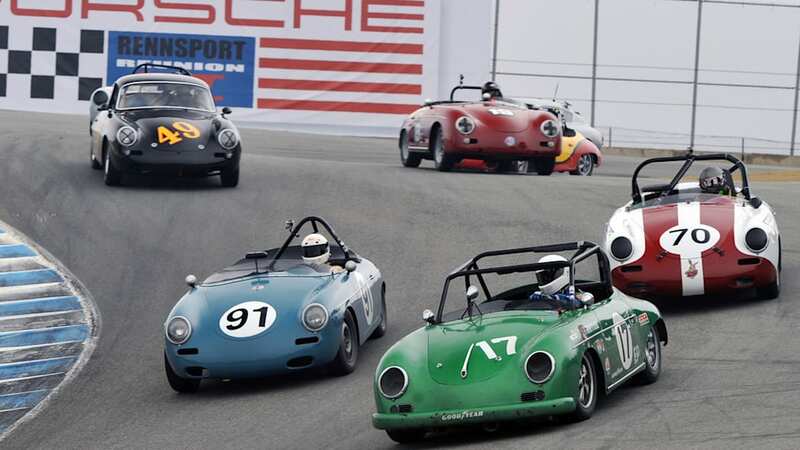 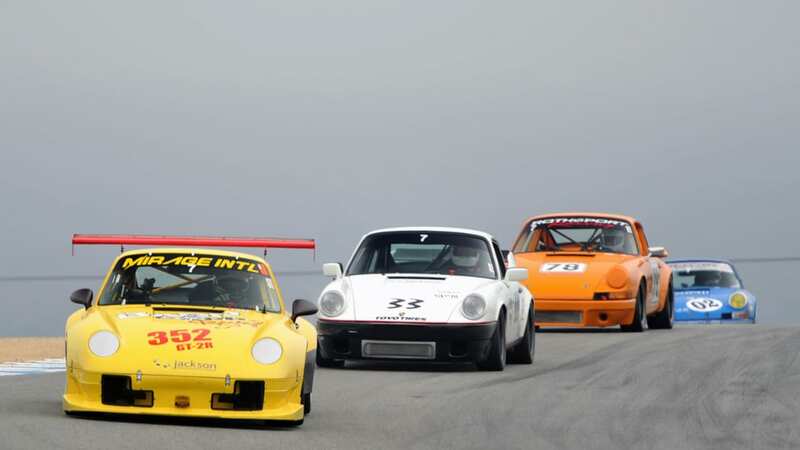 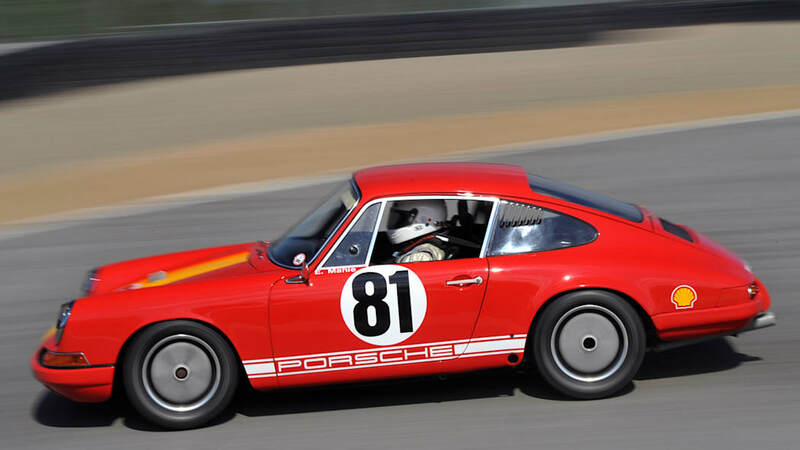 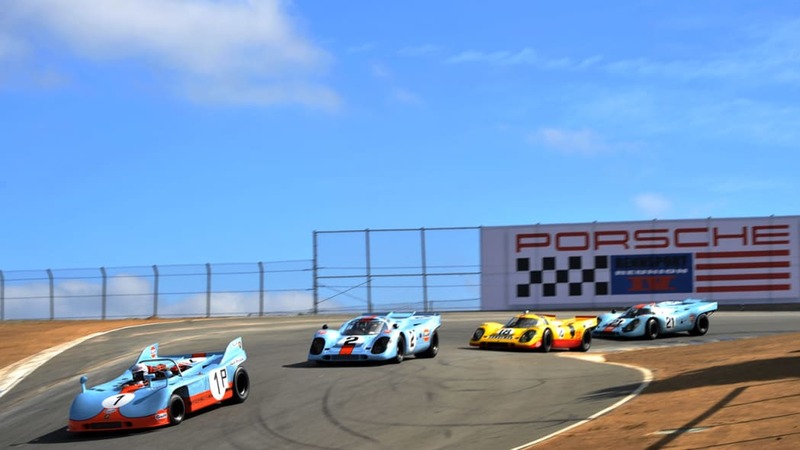 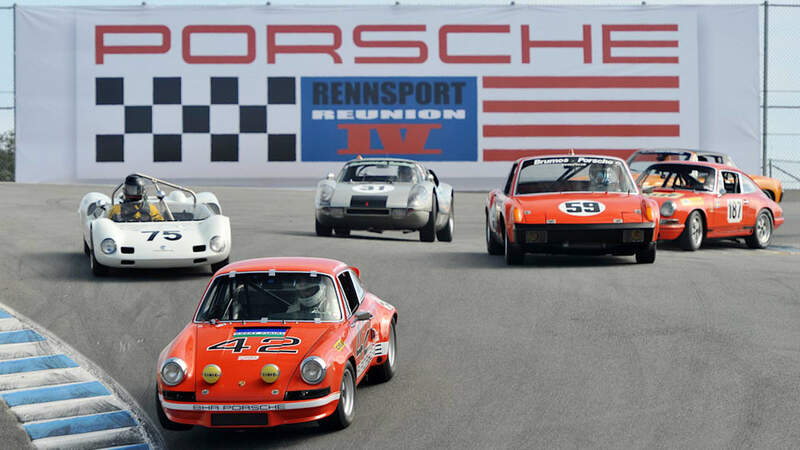 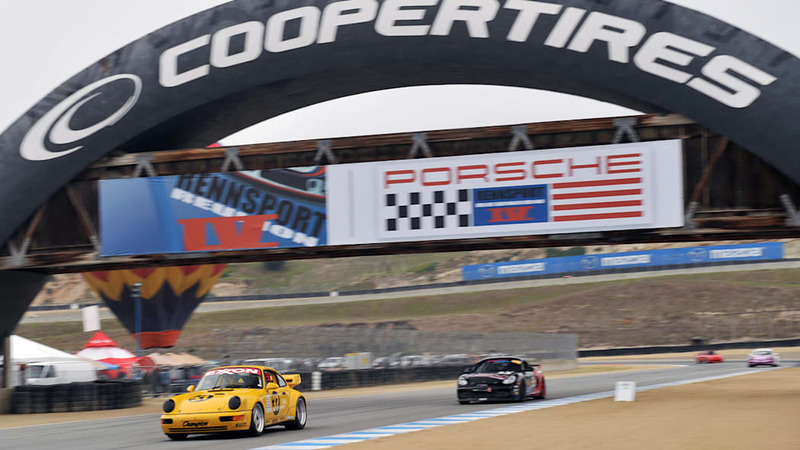 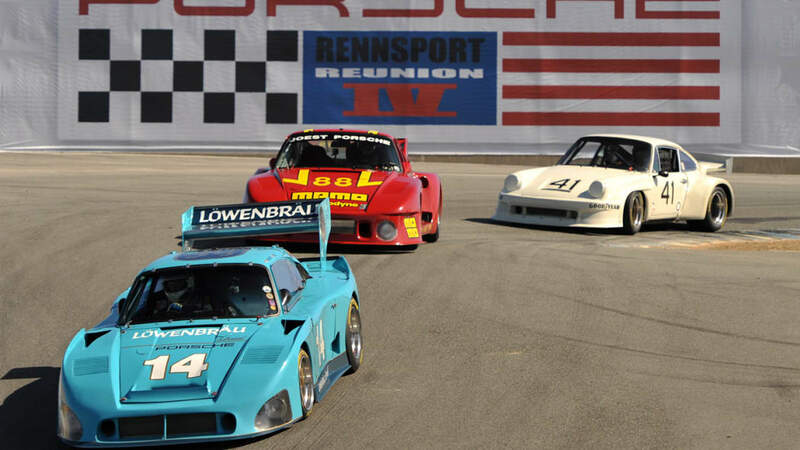 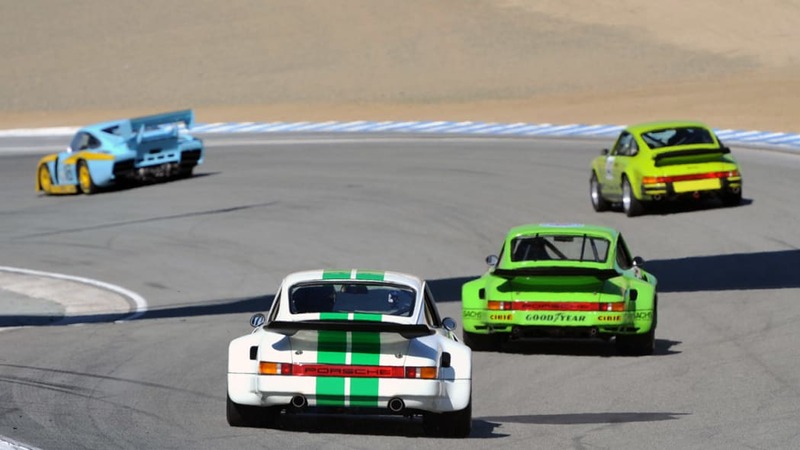 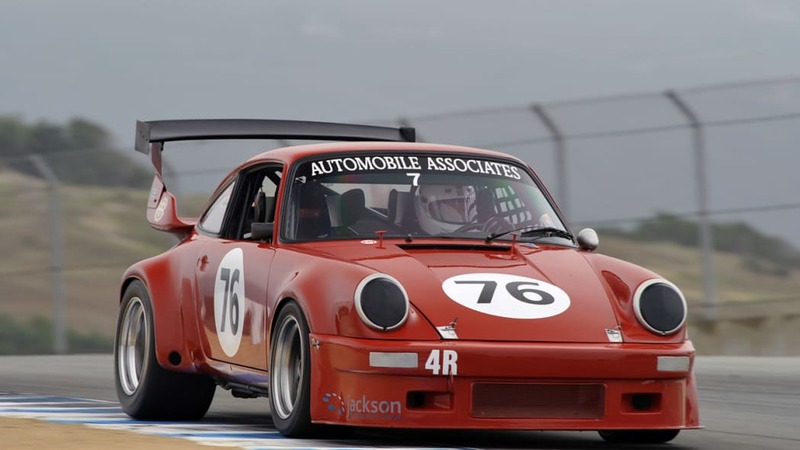 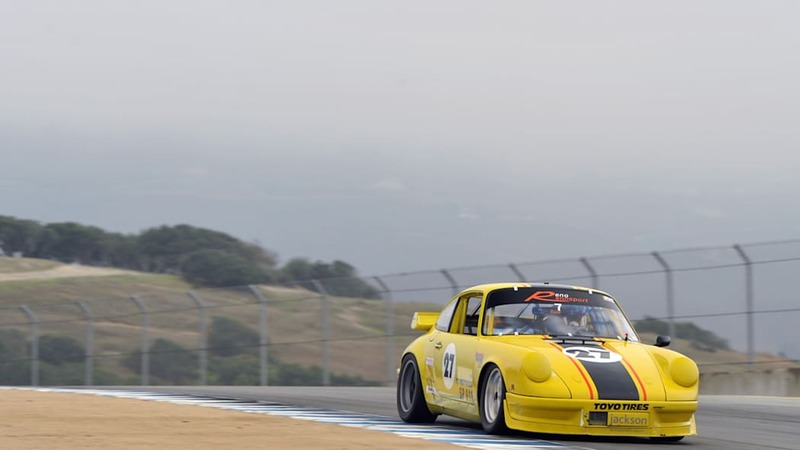 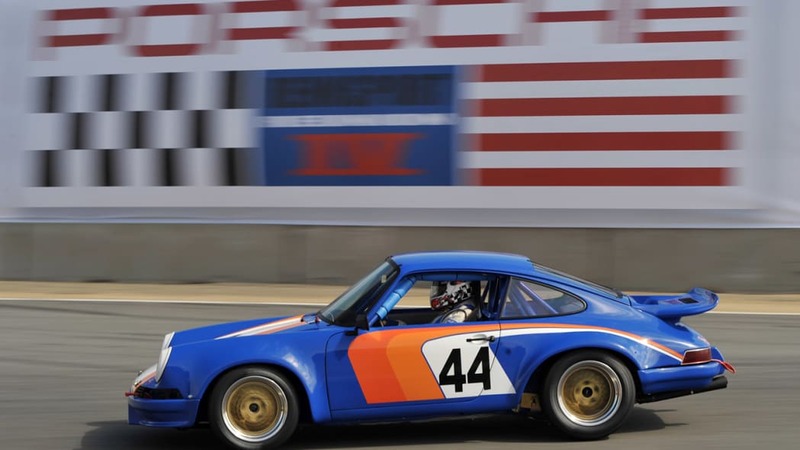 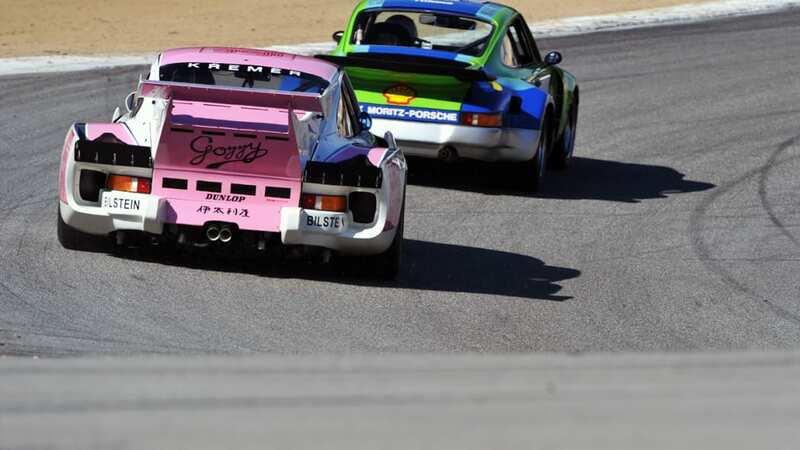 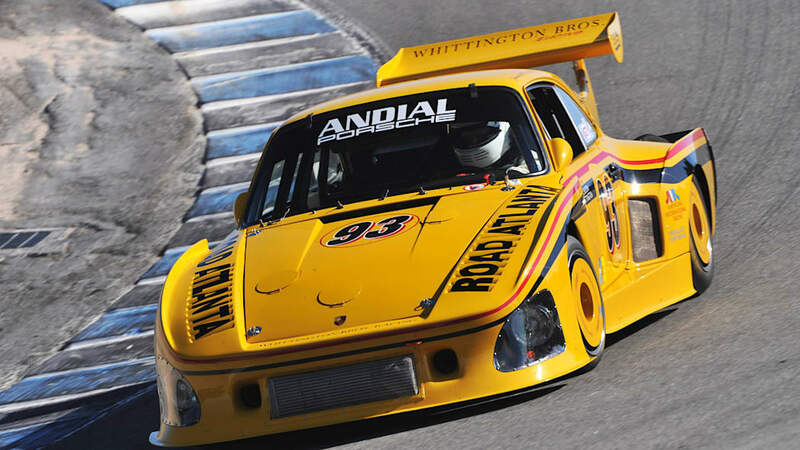 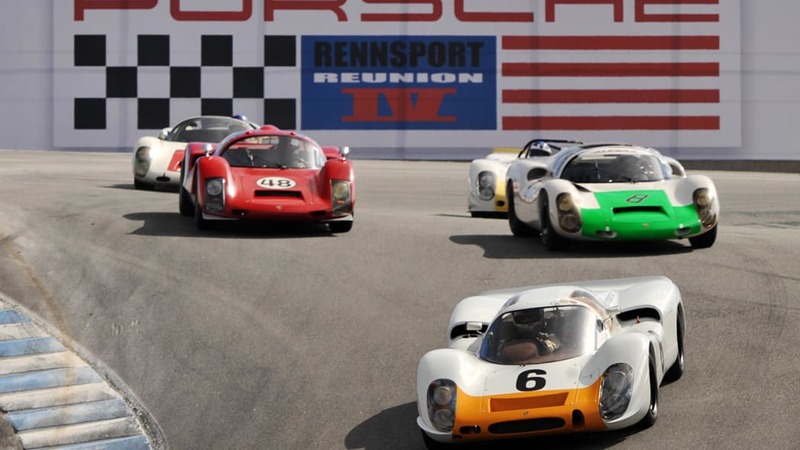 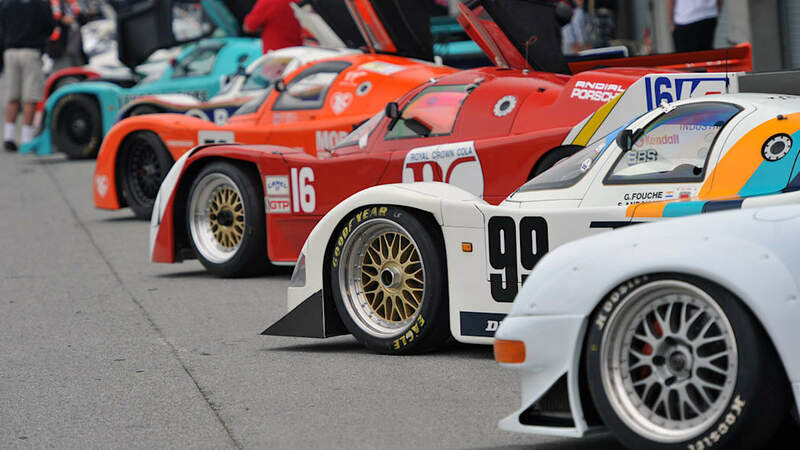 Whether it's the vintage racers of the 1950s or '60s, the flamboyant 935s and prototypes of the 1970s and '80s, or the modern race cars, there was something for every Porsche fan at Rennsport IV. 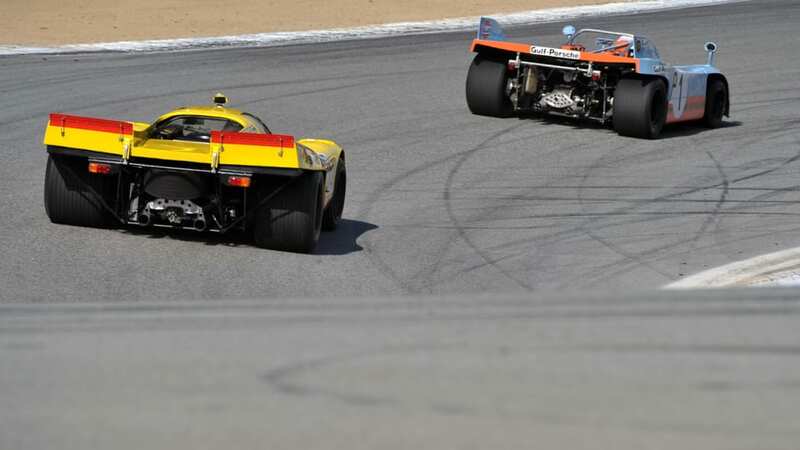 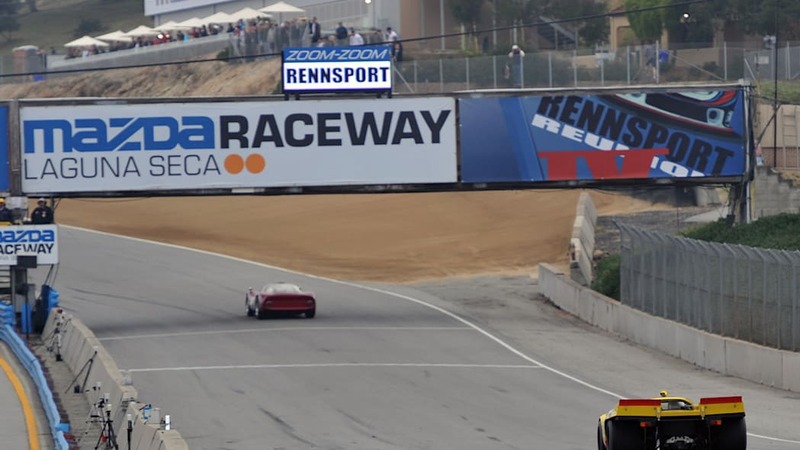 Click through our gallery above to see a sample of what was on track at Laguna Seca this past weekend.